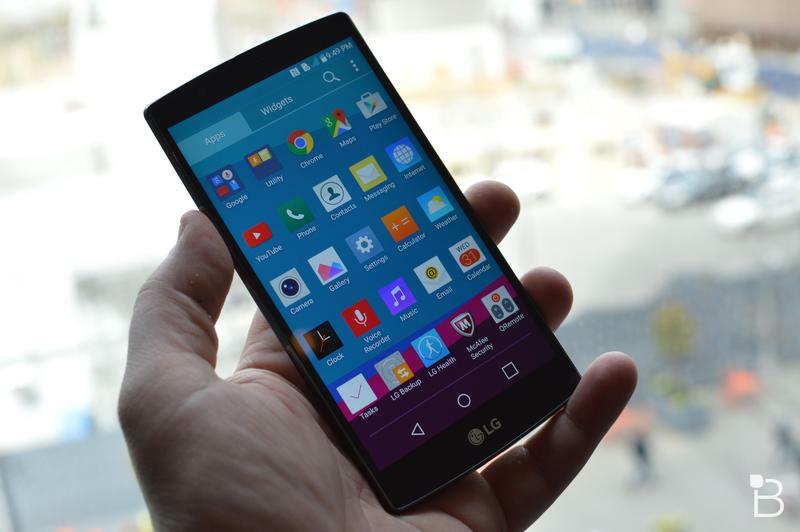 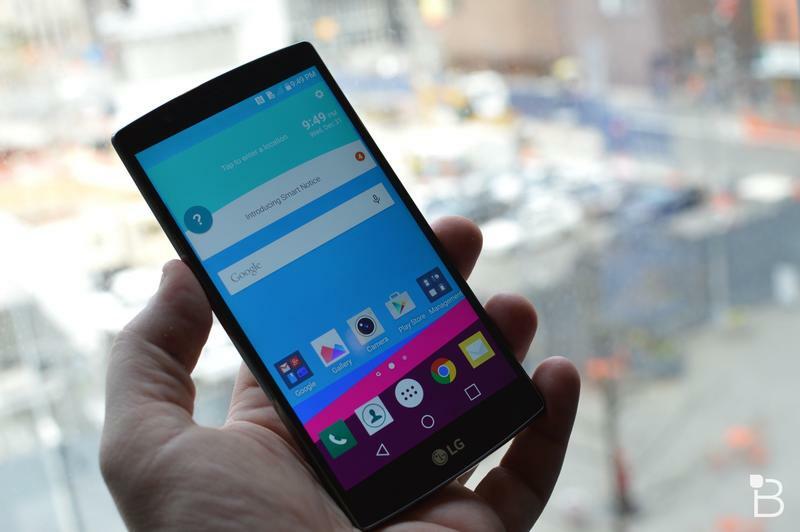 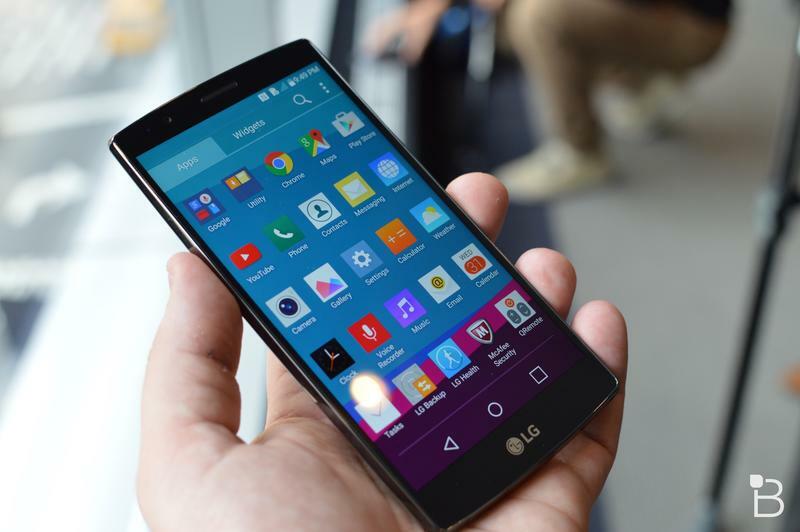 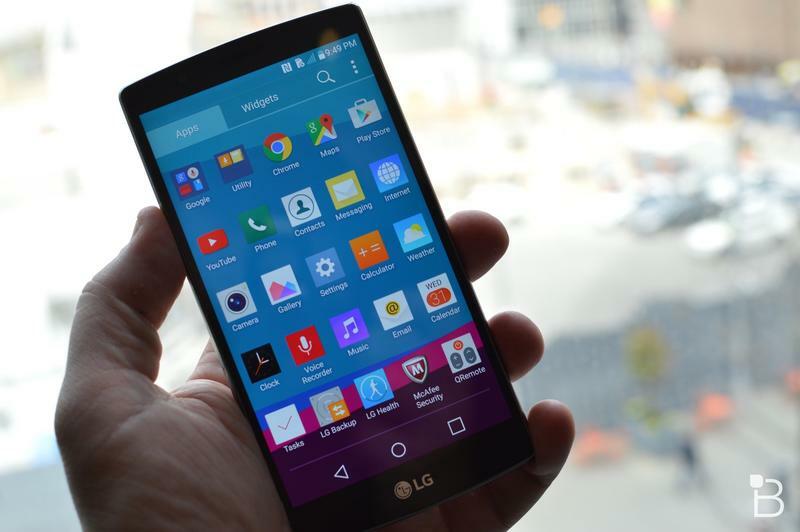 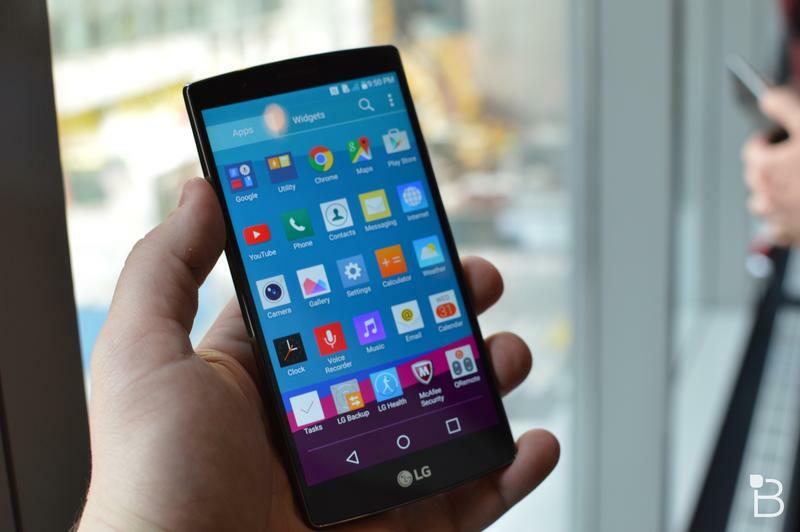 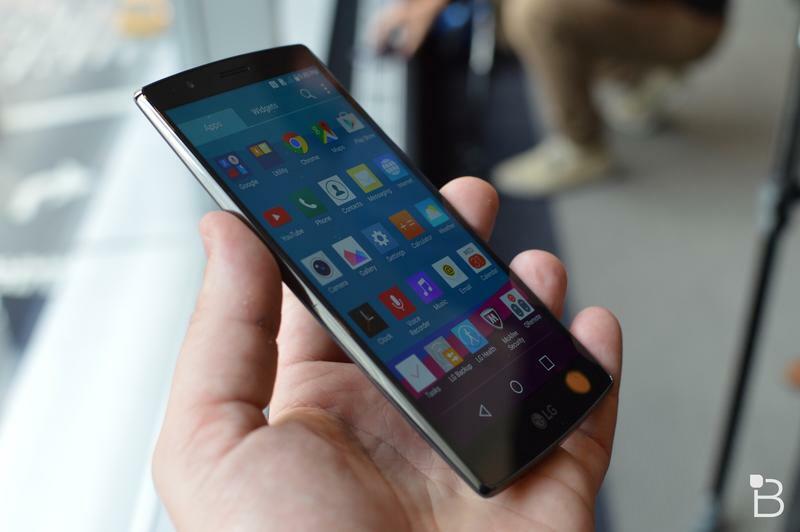 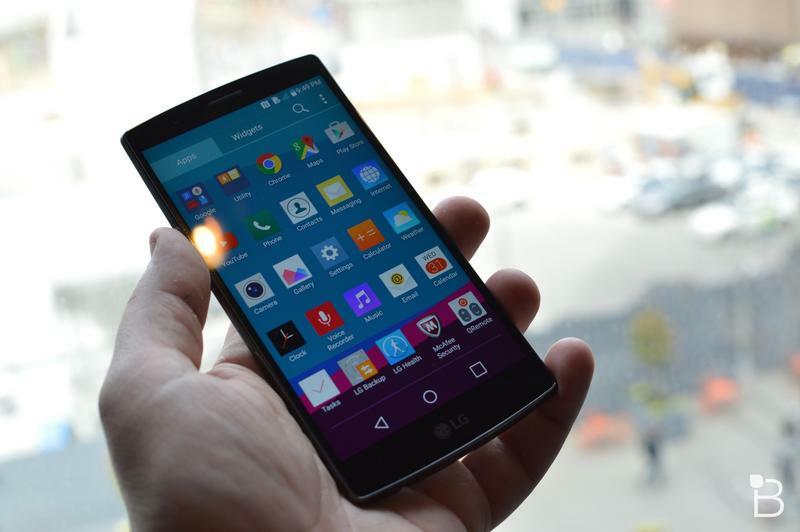 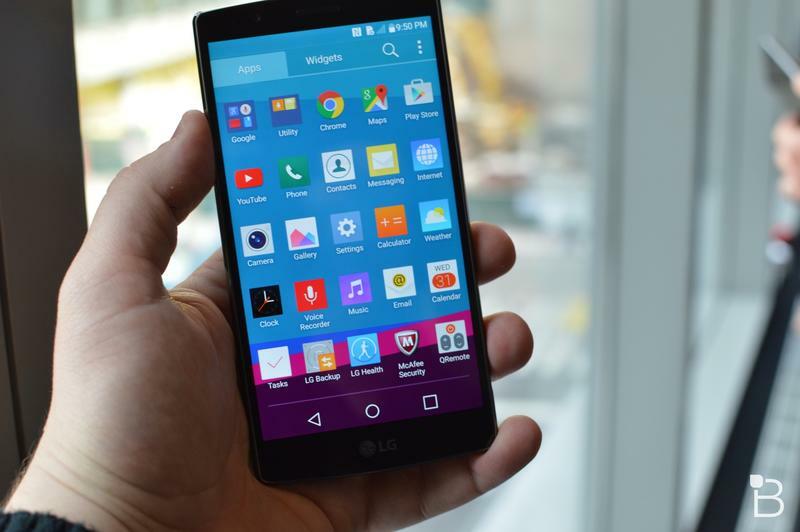 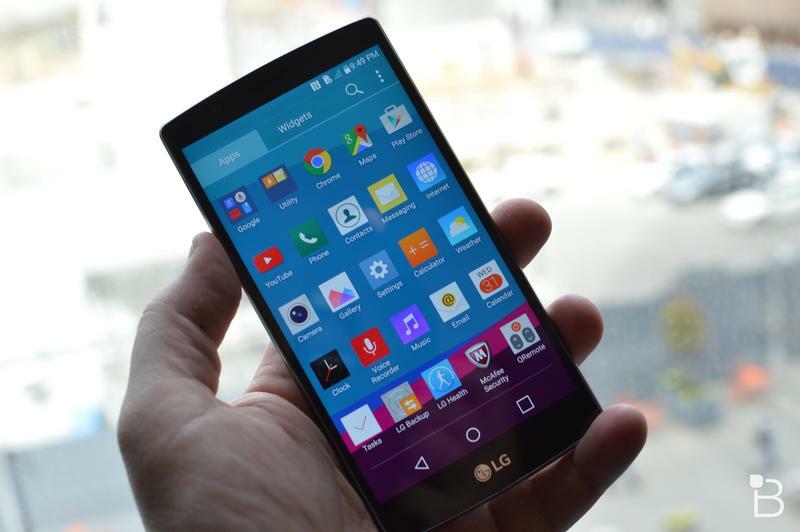 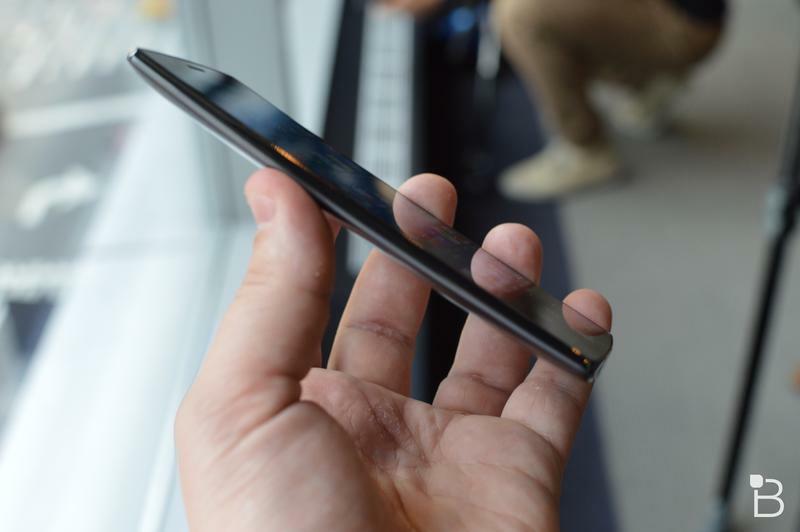 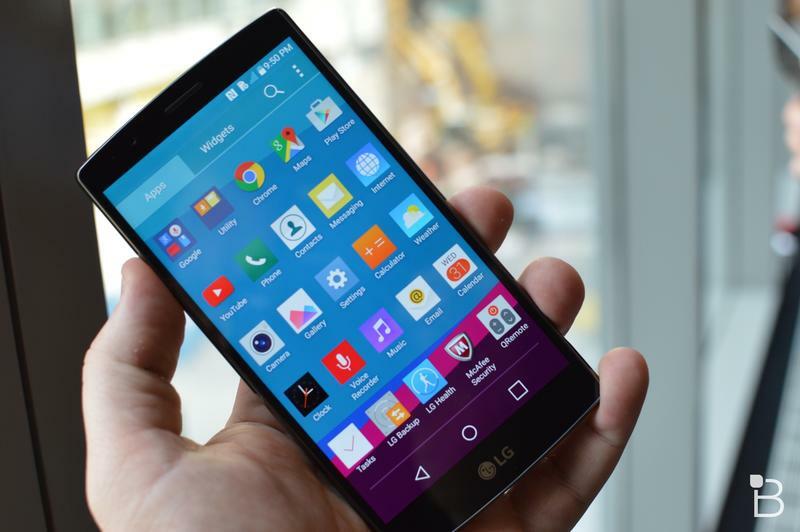 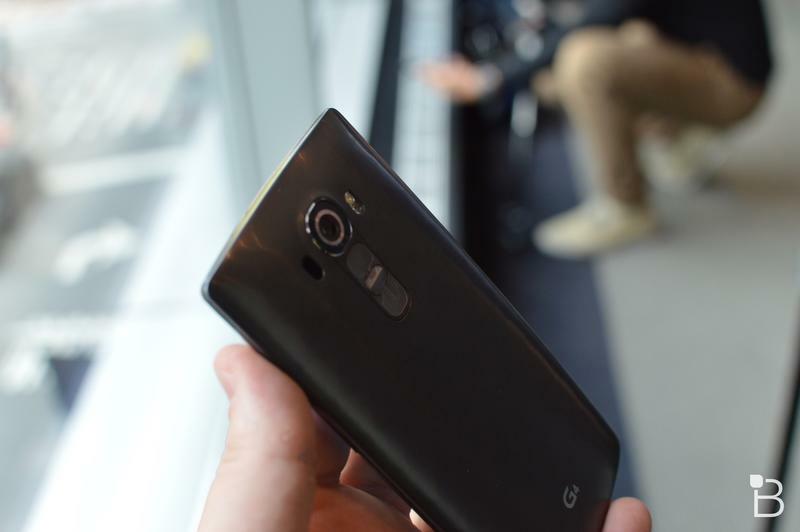 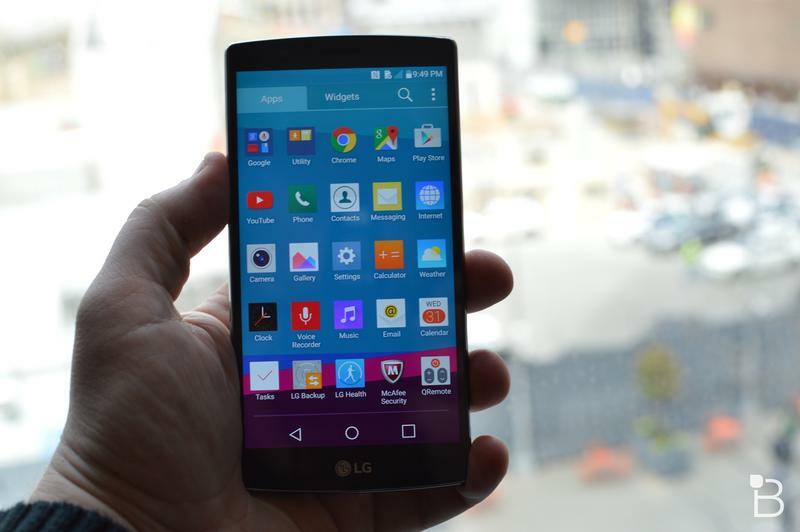 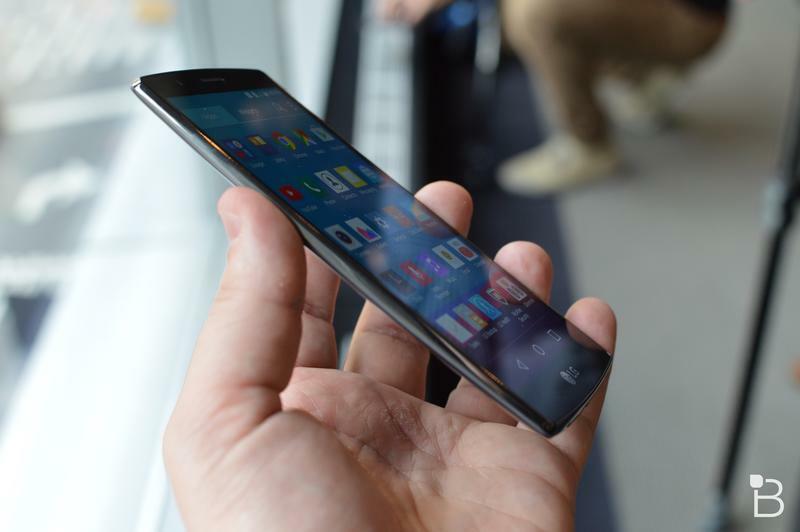 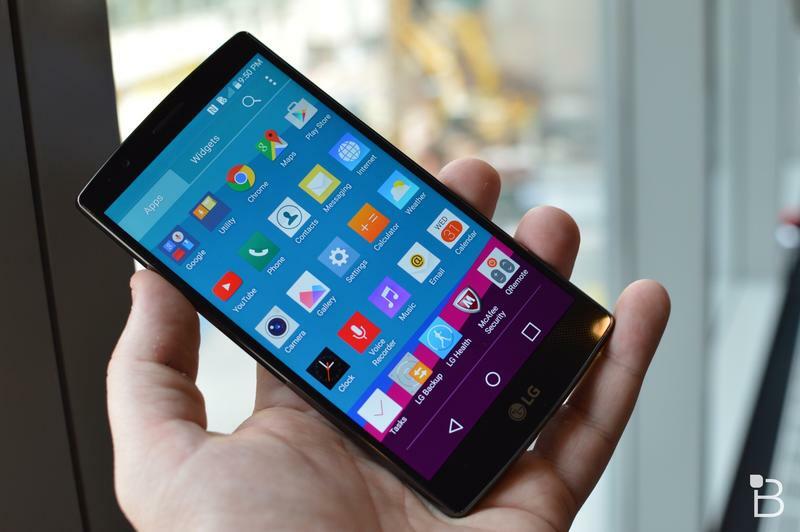 LG just announced the G4 during a press event in New York City, and we finally know all about the smartphone. 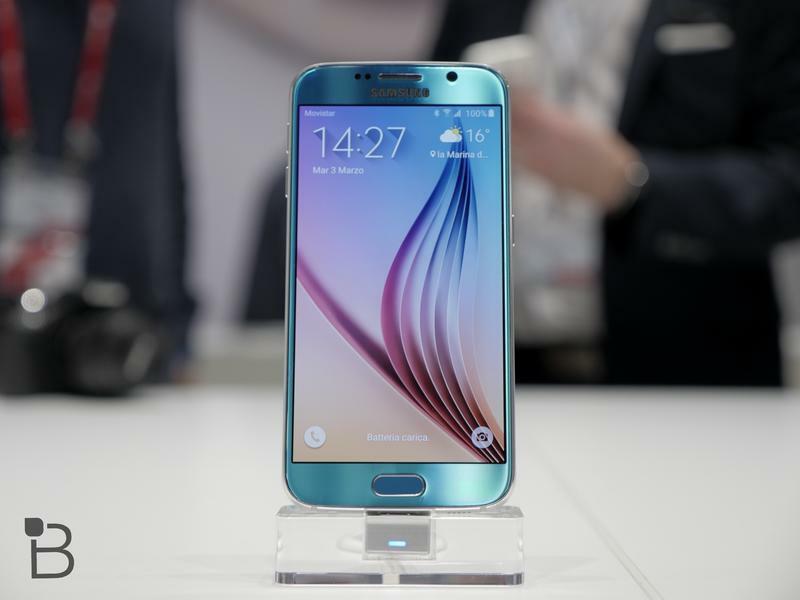 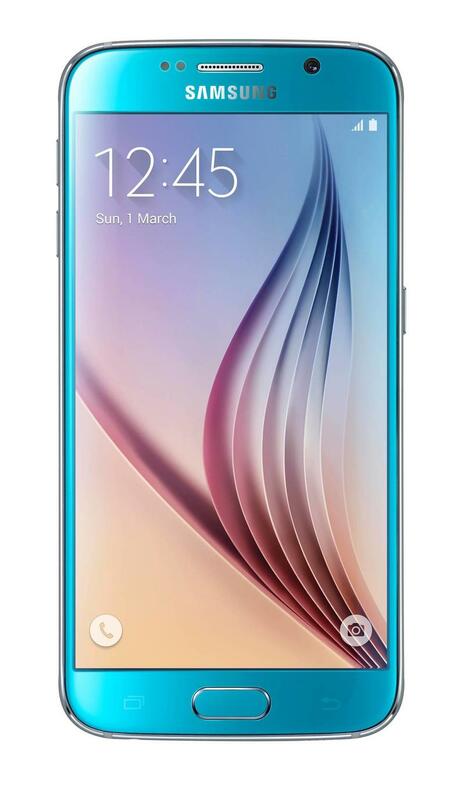 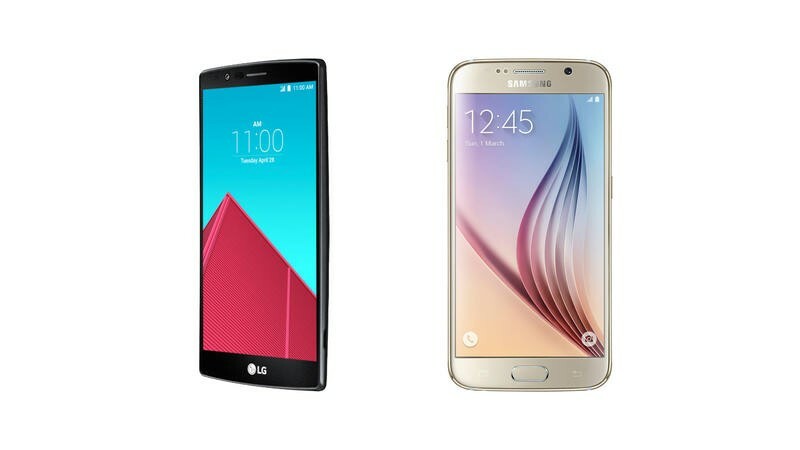 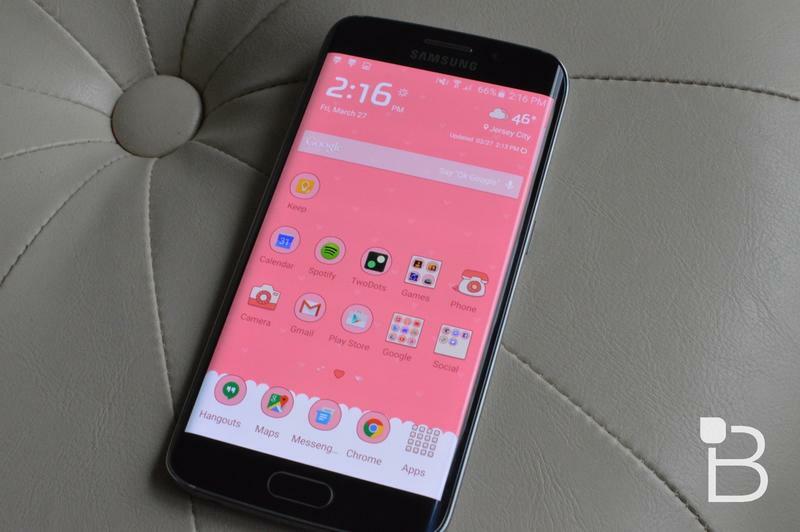 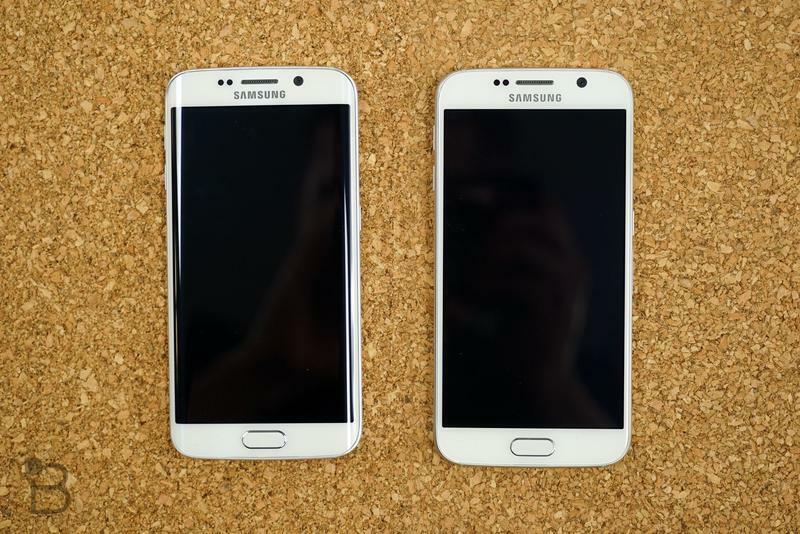 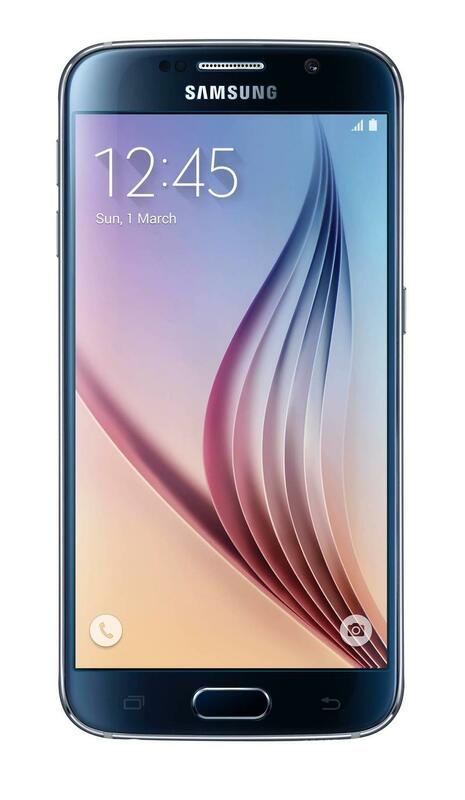 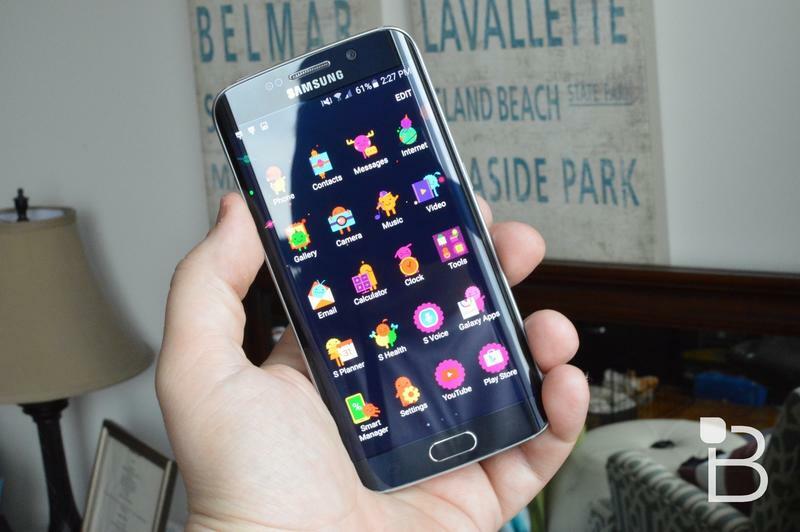 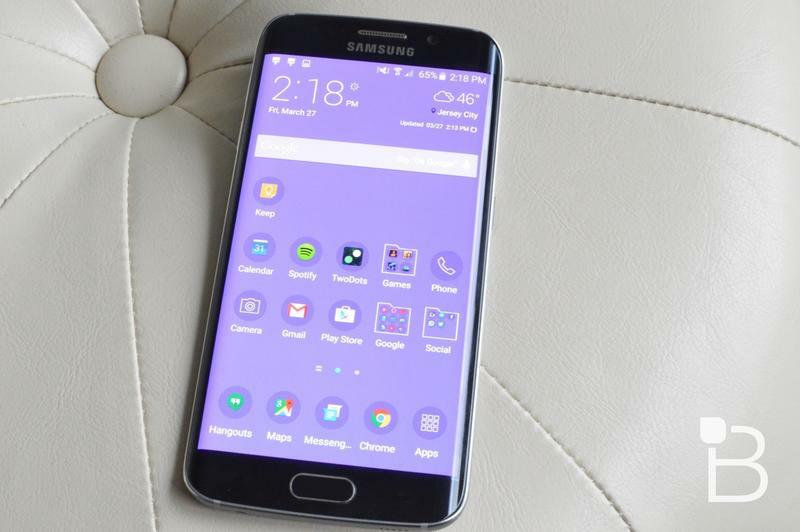 Like the Galaxy S6, it packs a Quad HD display, though it measures 5.5-inches across, which is slightly larger than the 5.1-inch screen on the Galaxy S6 Also, LG opted for a Snapdragon processor while Samsung opted for its own Exynos chip this year. 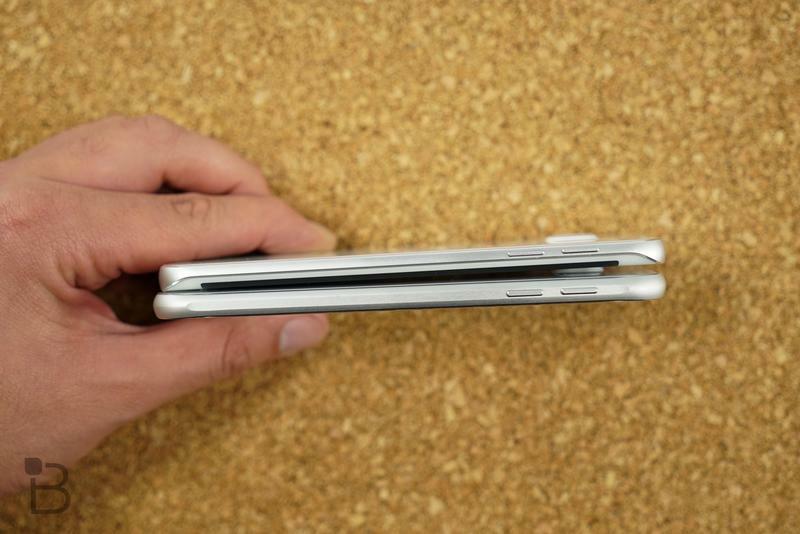 There are plenty of other differences. 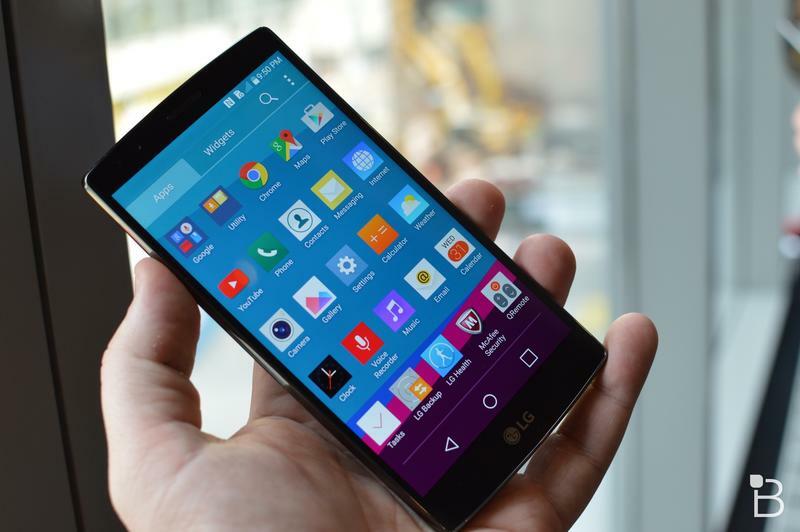 LG says Quad HD screen, for example, offers more accurate colors than Samsung’s screen. 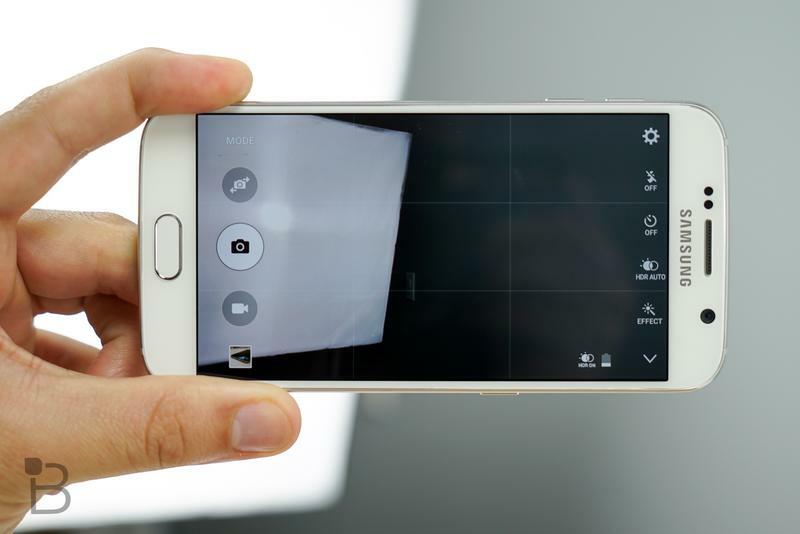 It also says that the OIS on the camera is capable of capturing clearer images with more movement, and that its image sensor is larger and has a better f-stop for low-light pictures. 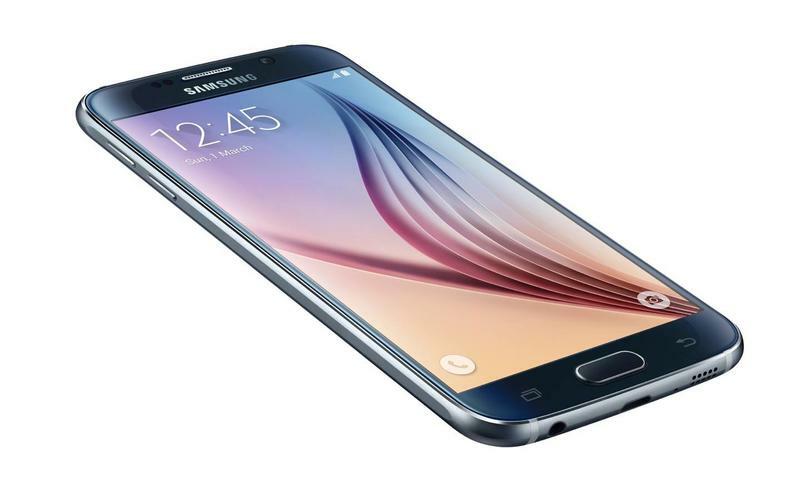 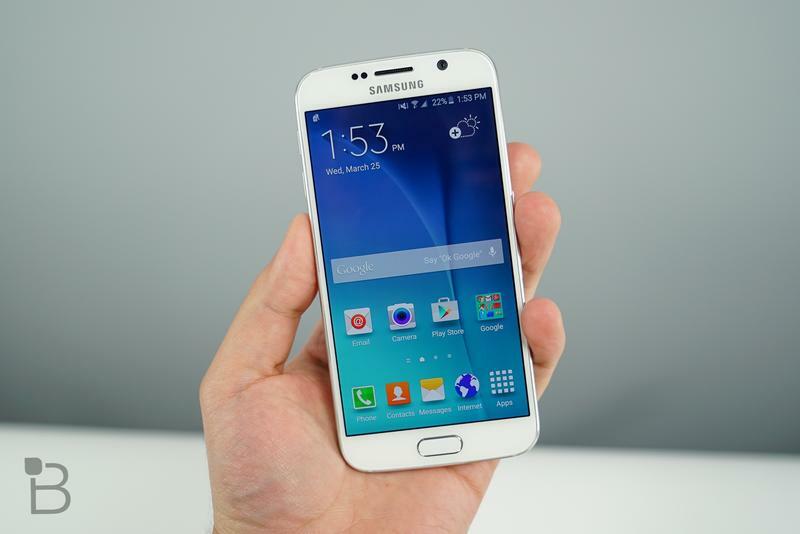 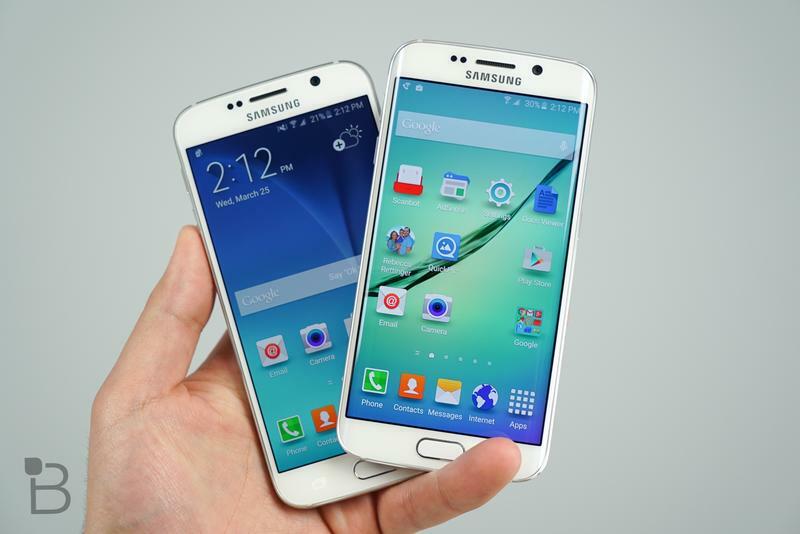 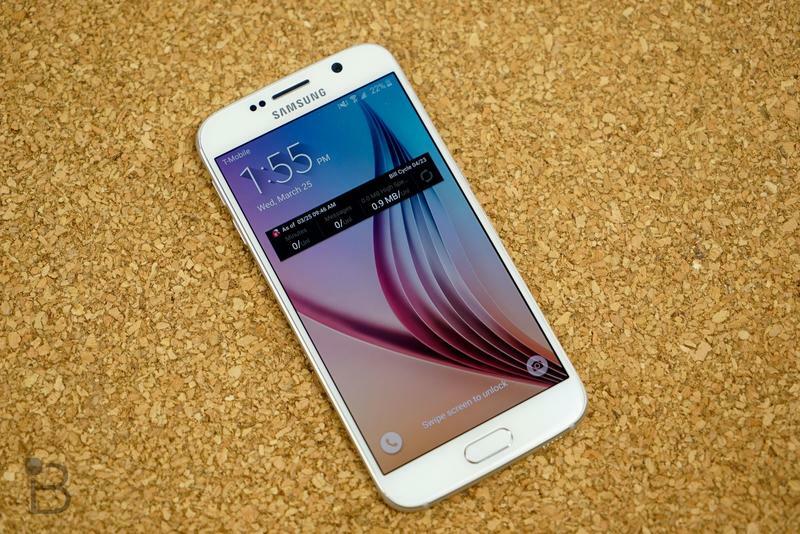 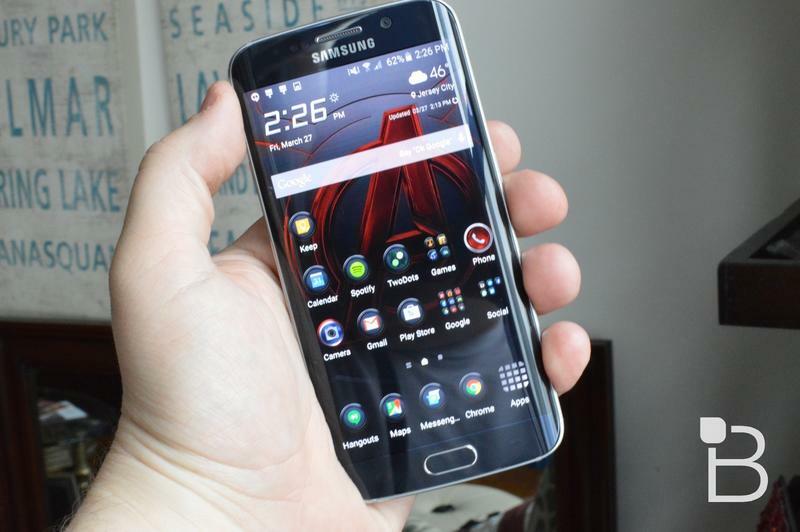 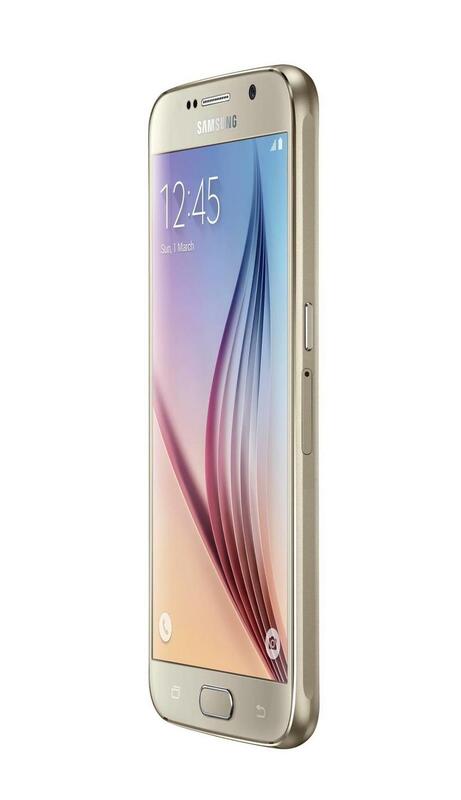 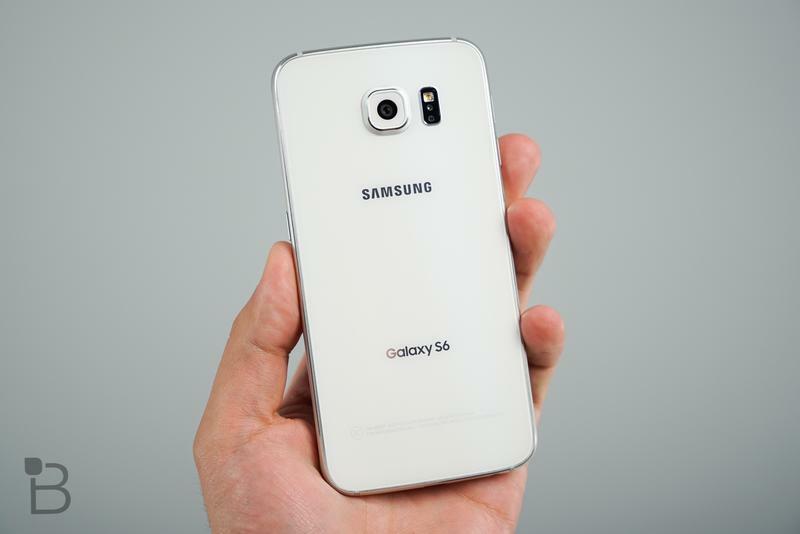 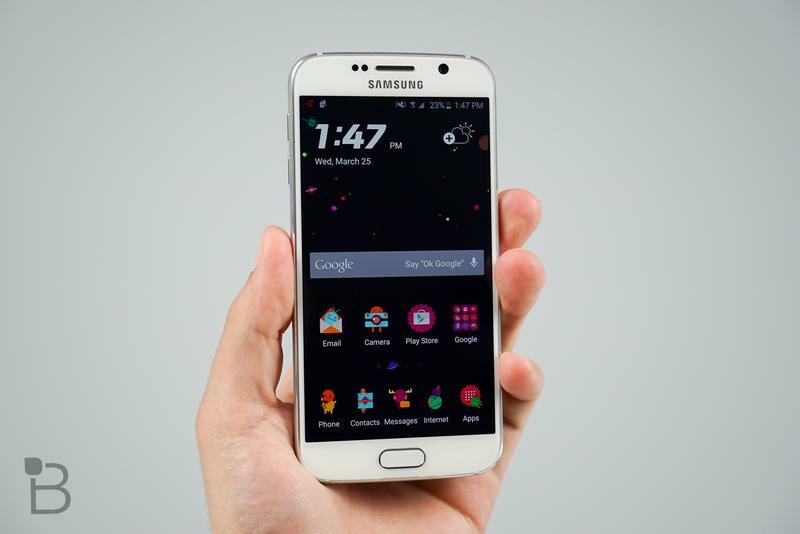 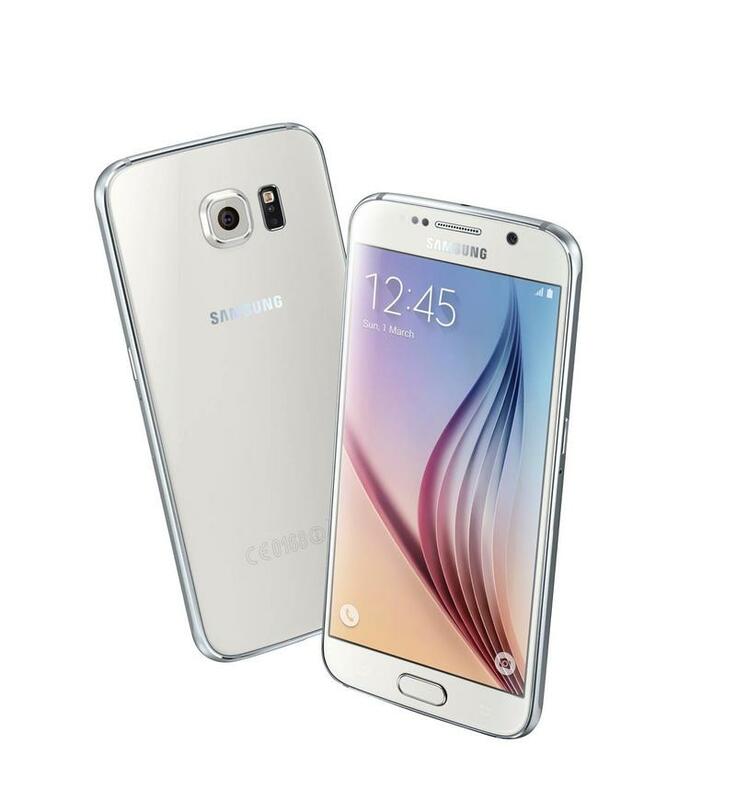 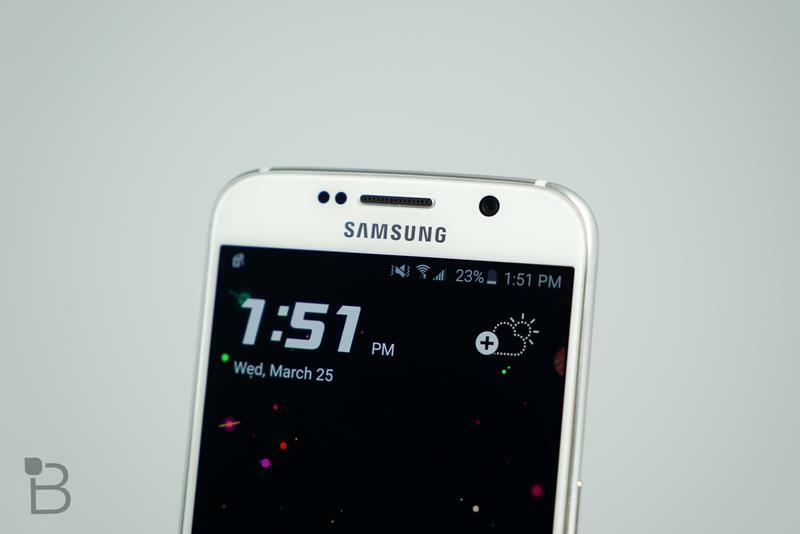 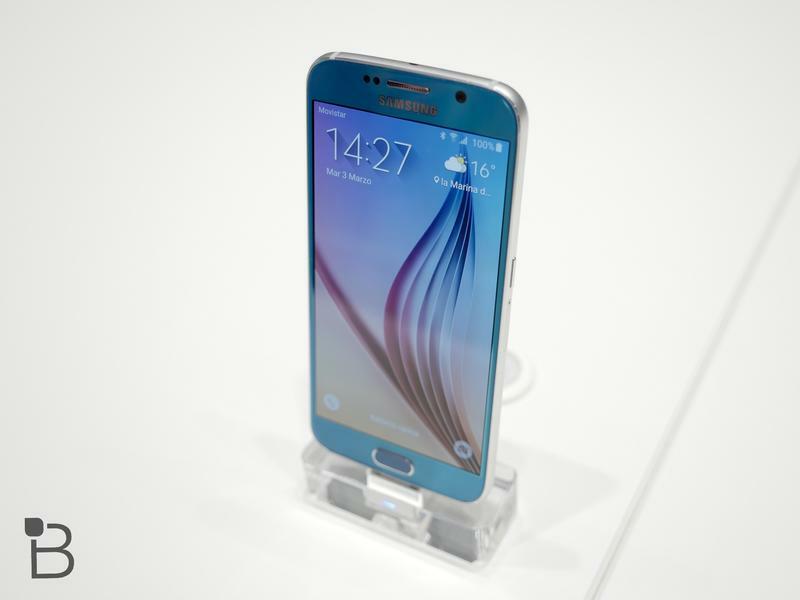 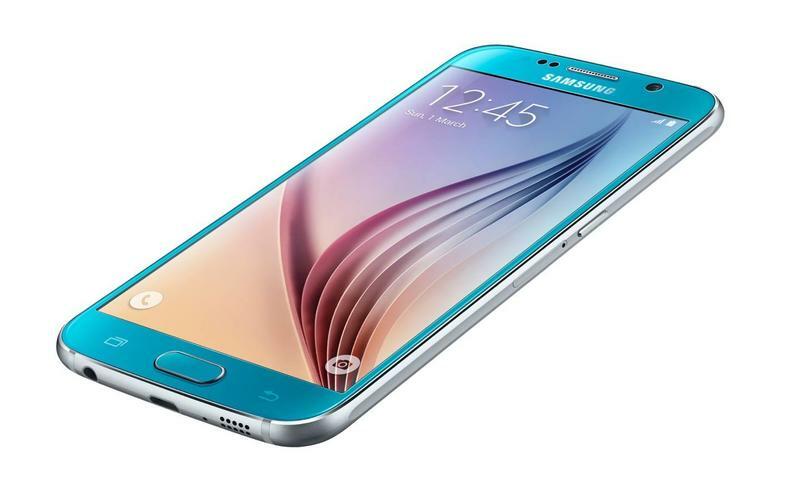 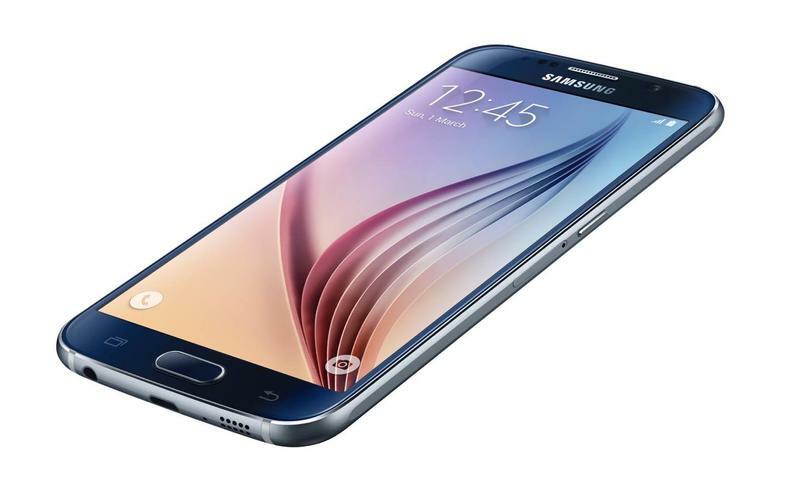 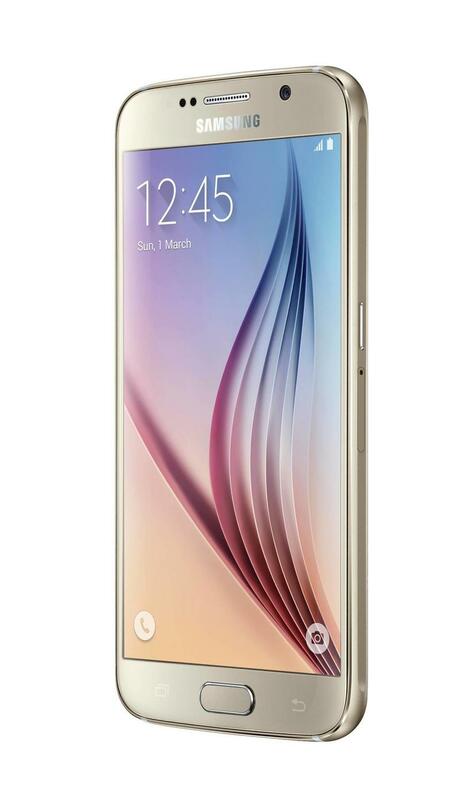 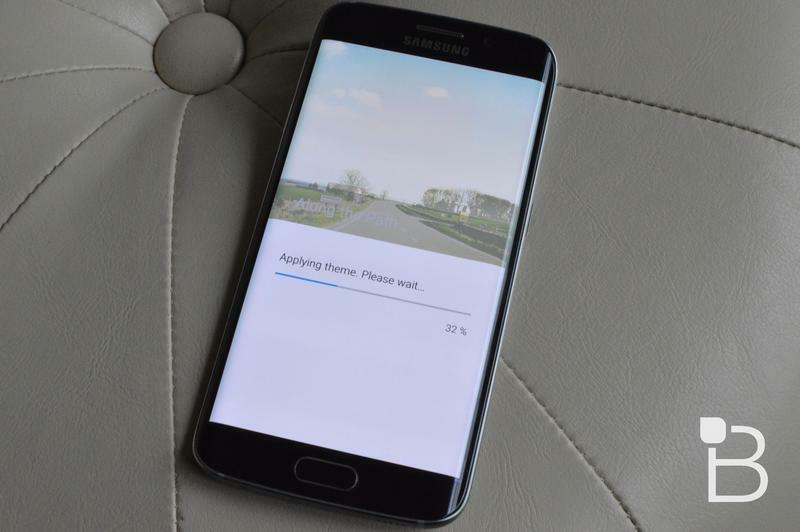 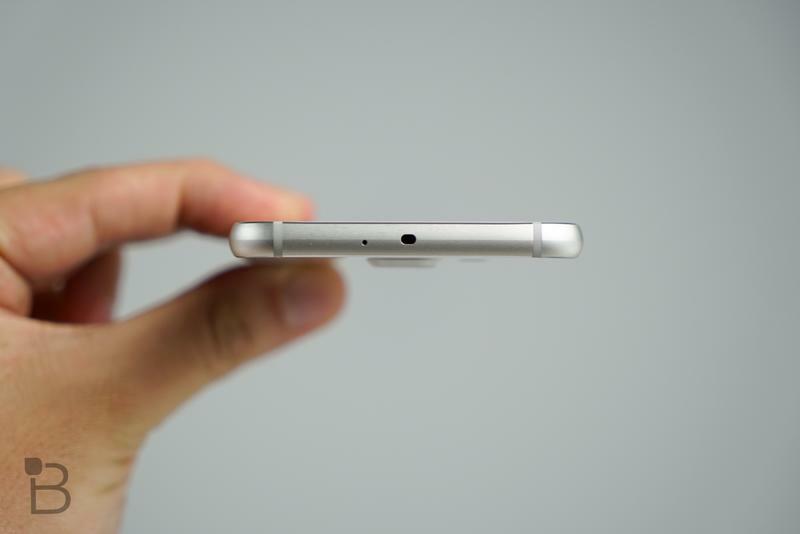 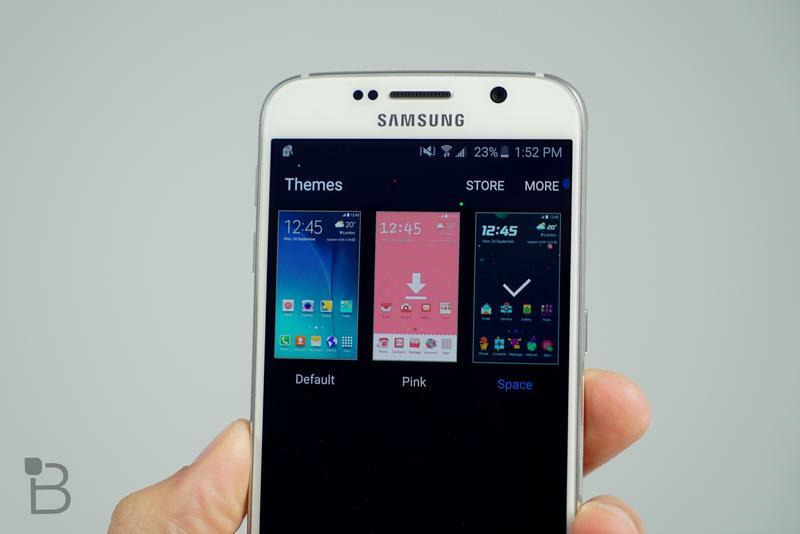 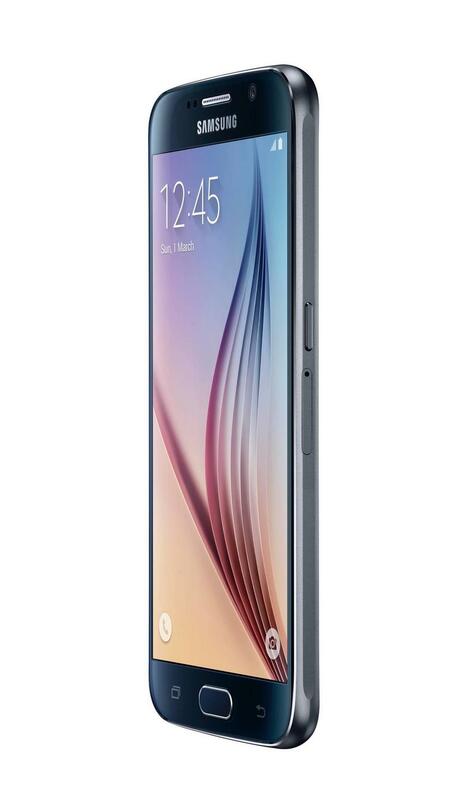 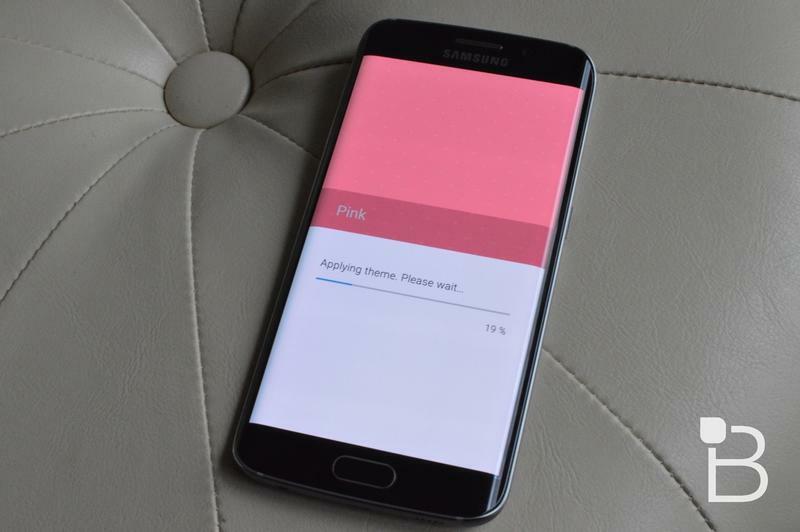 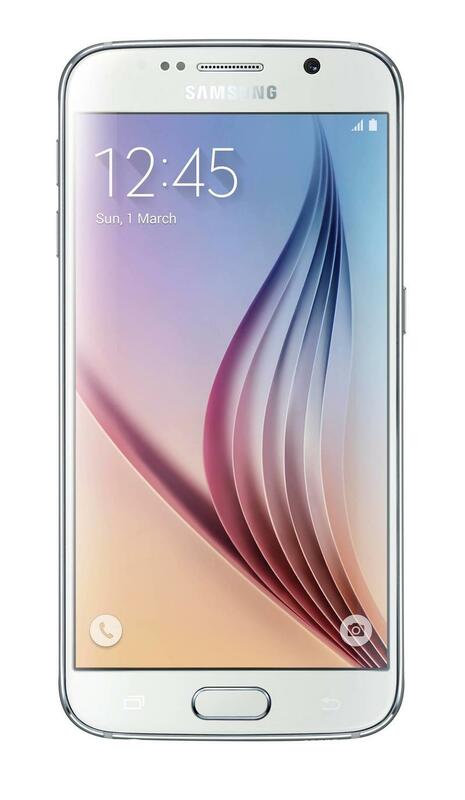 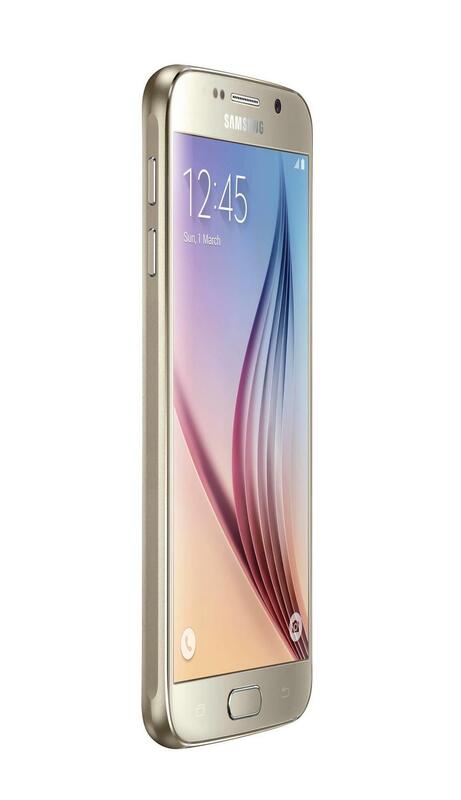 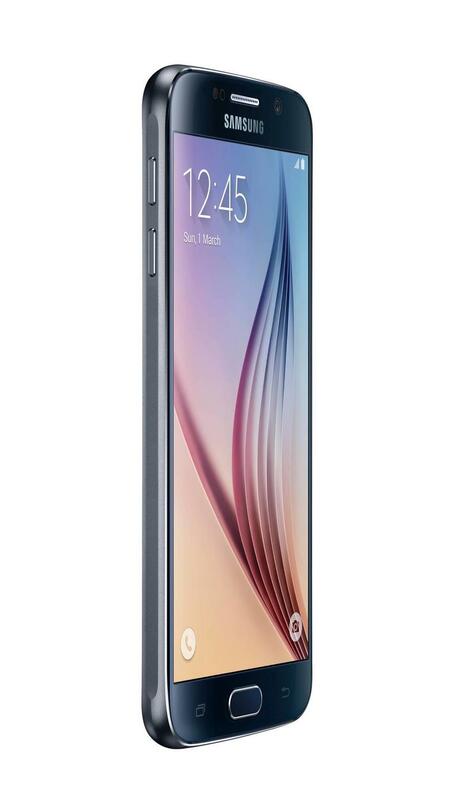 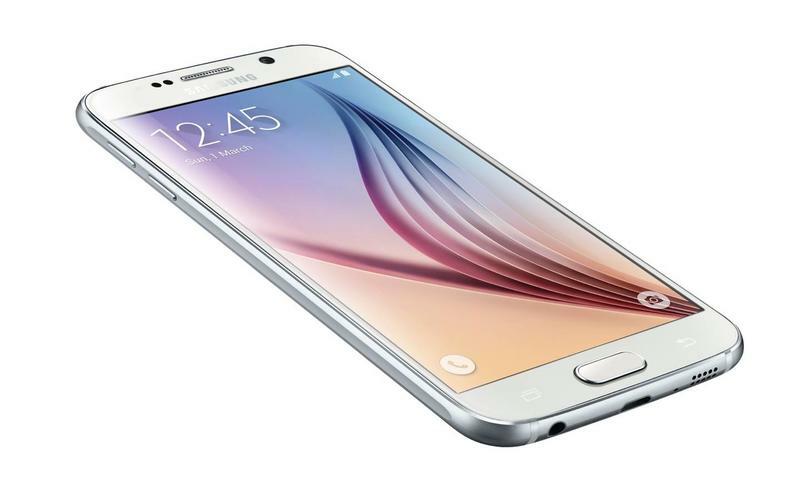 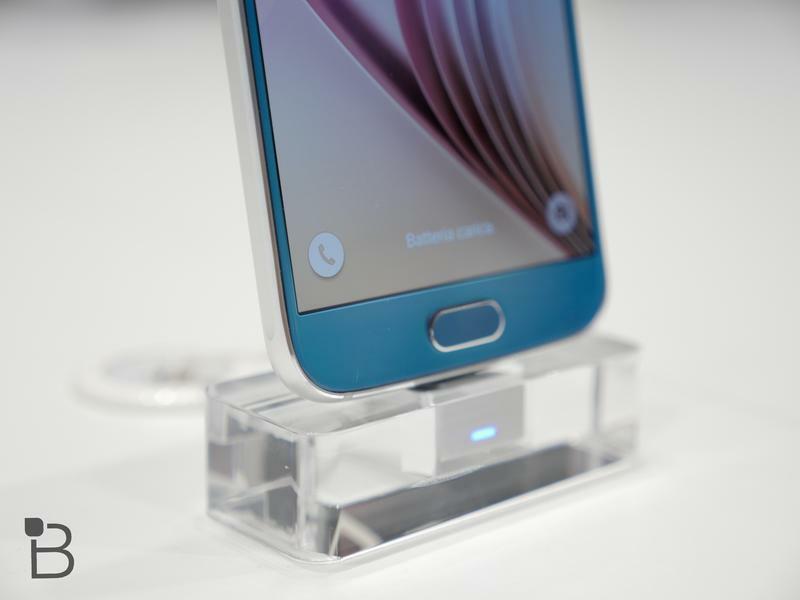 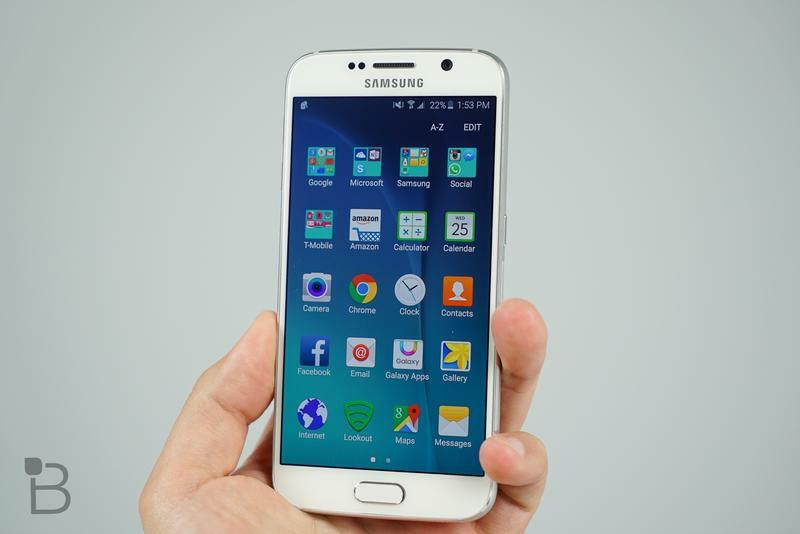 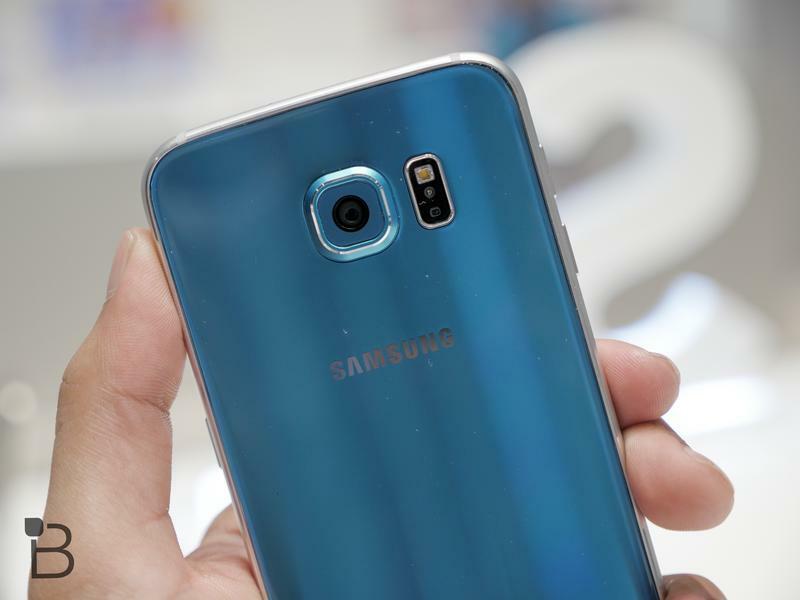 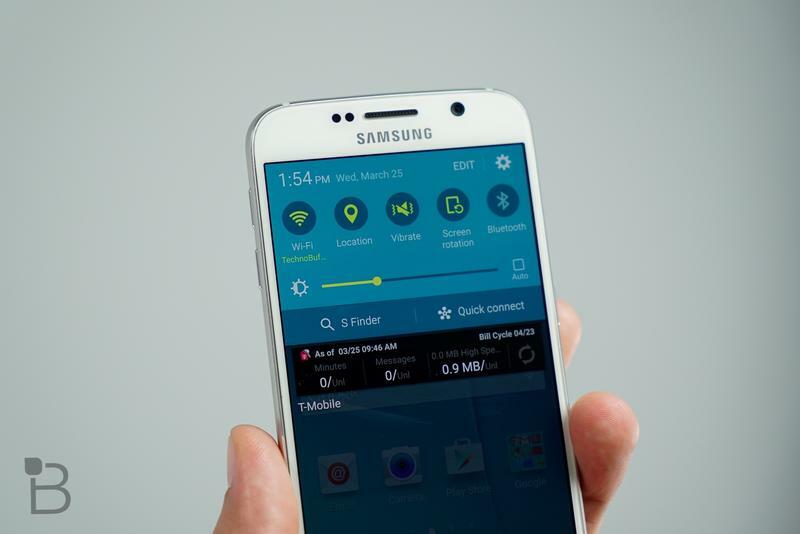 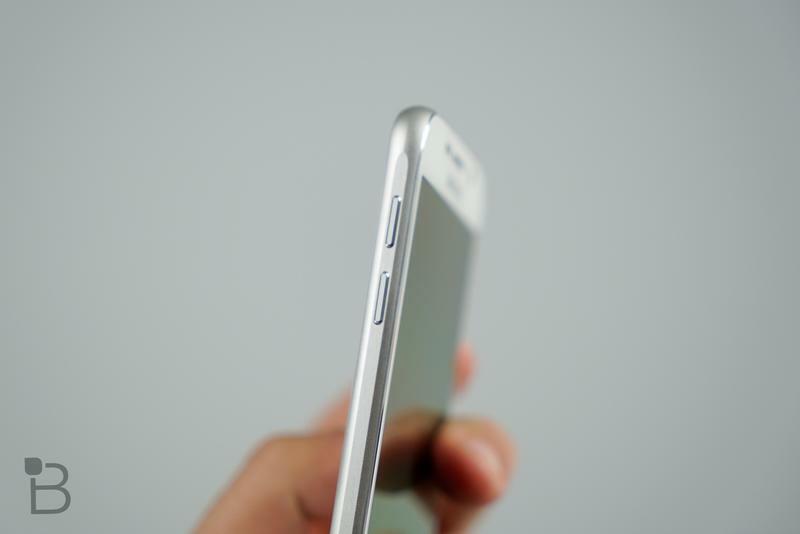 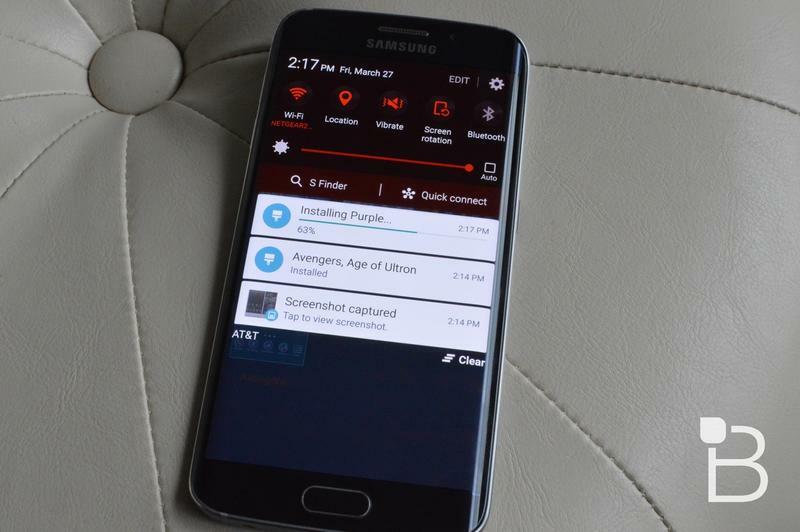 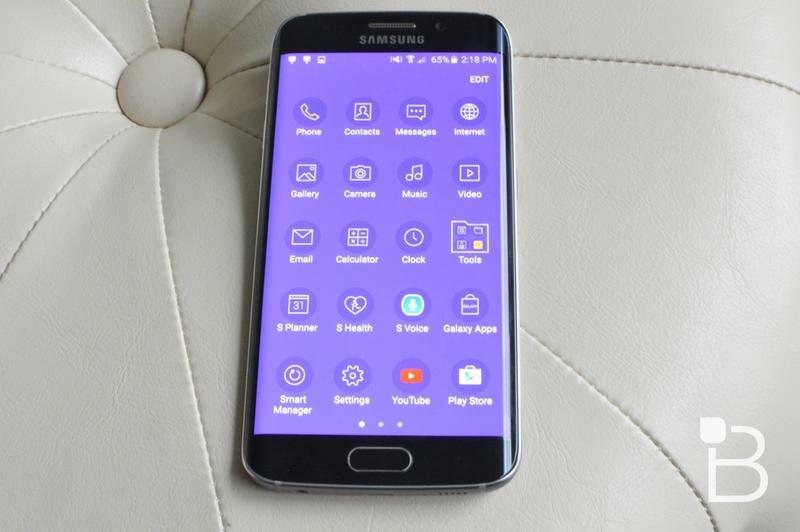 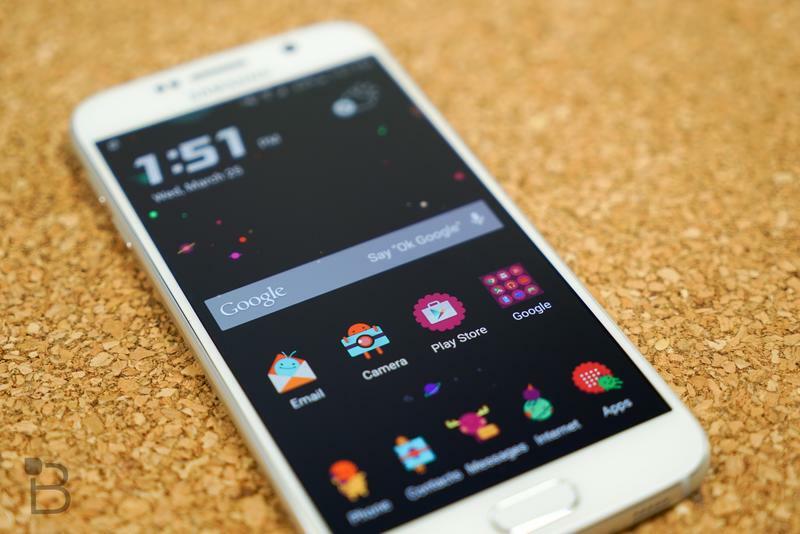 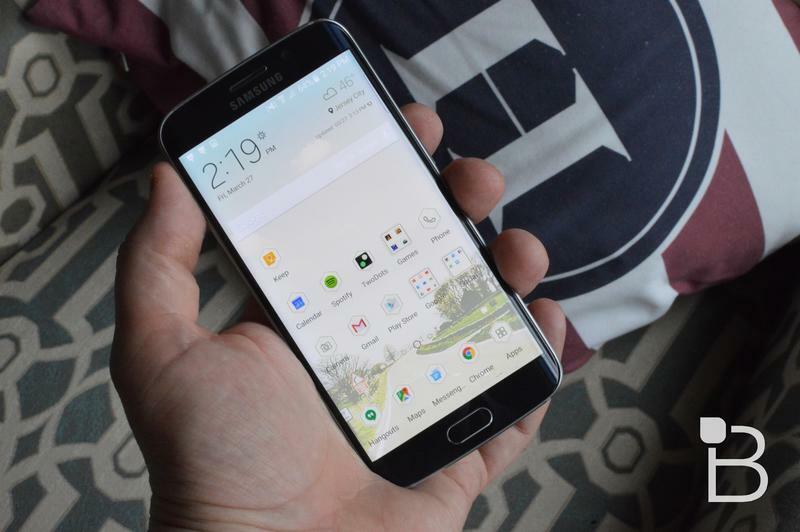 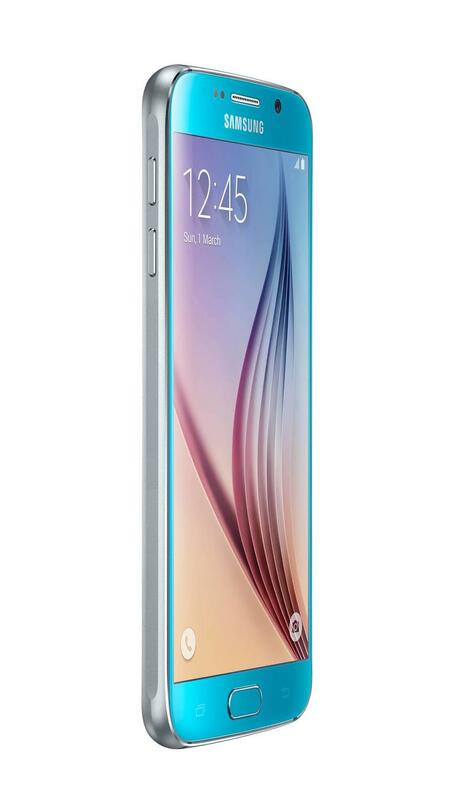 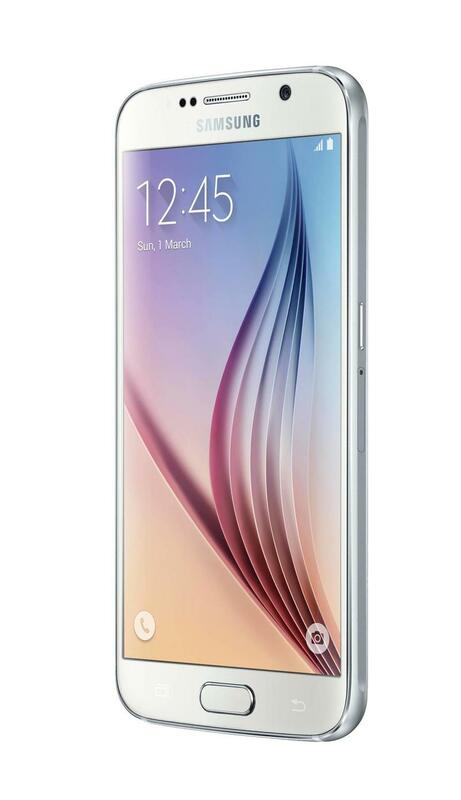 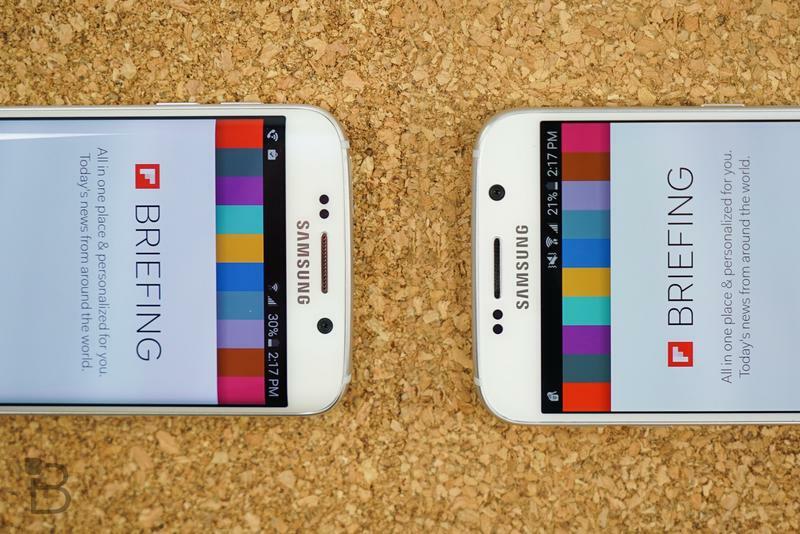 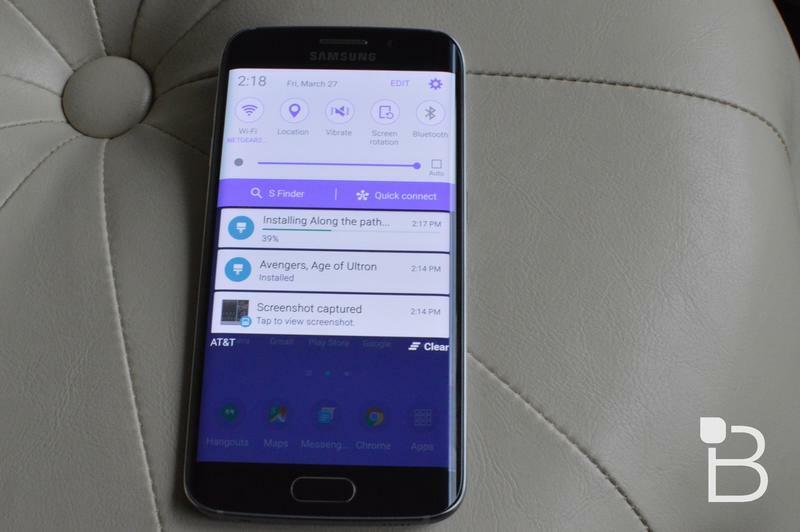 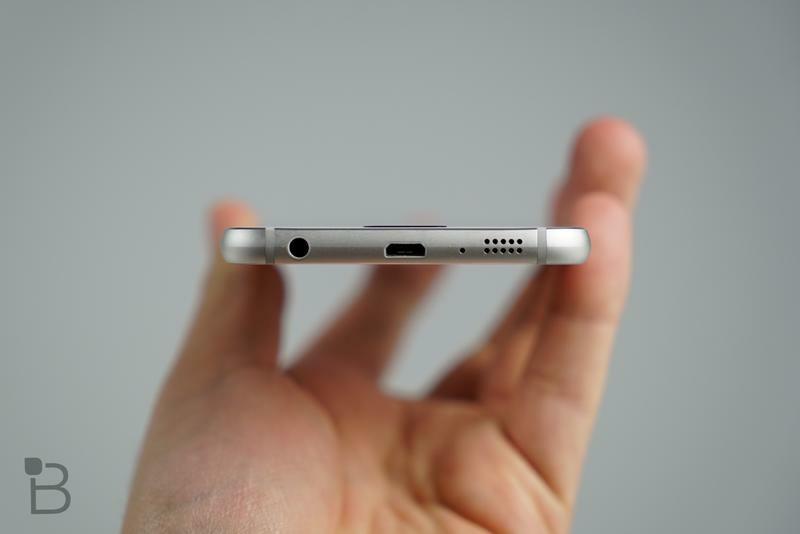 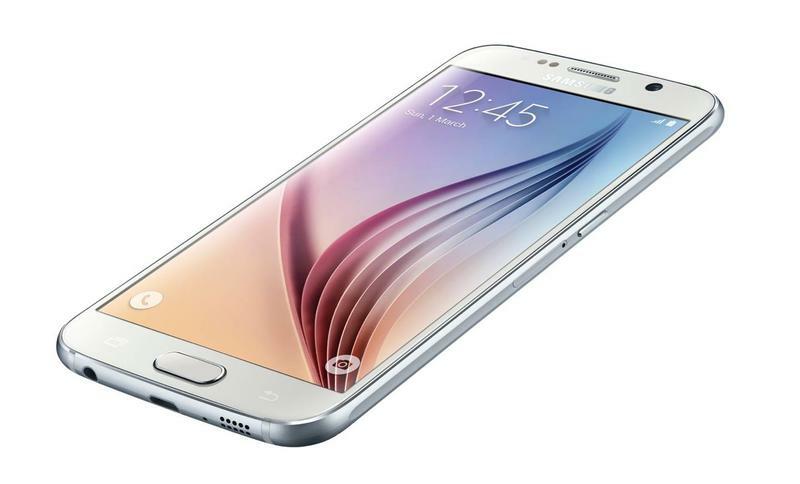 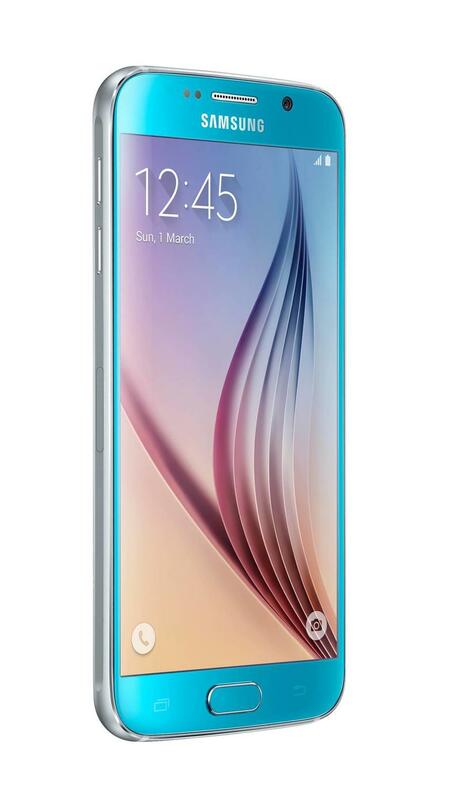 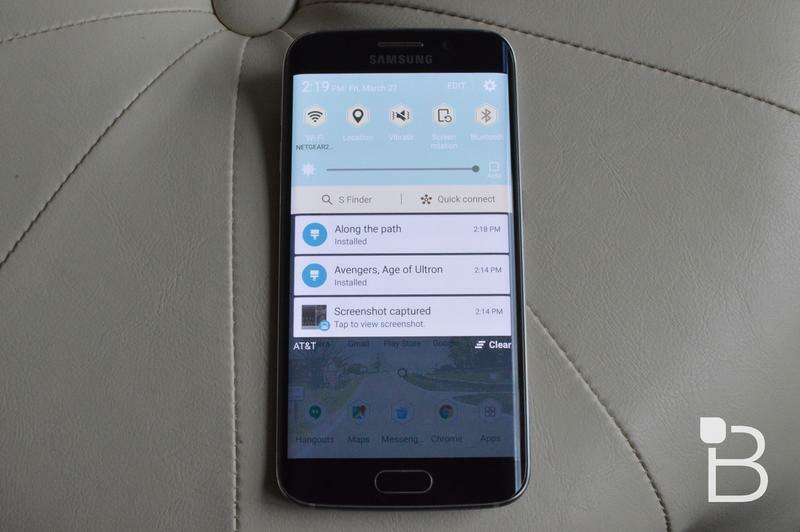 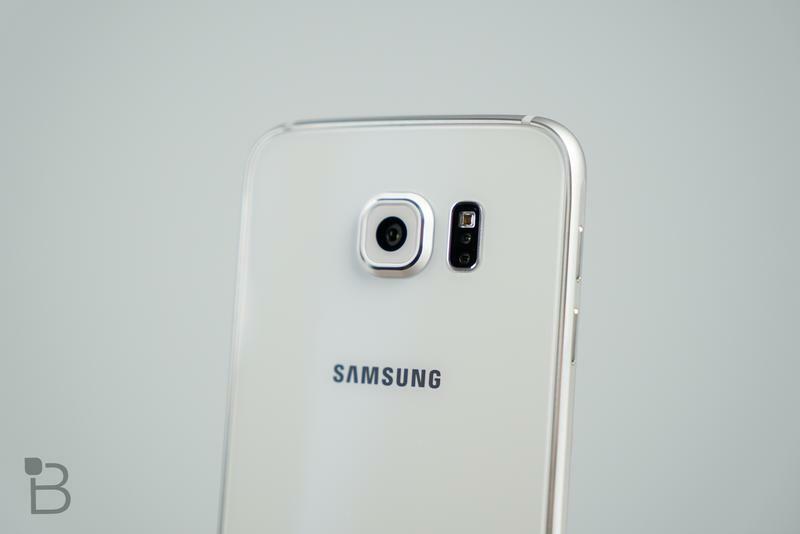 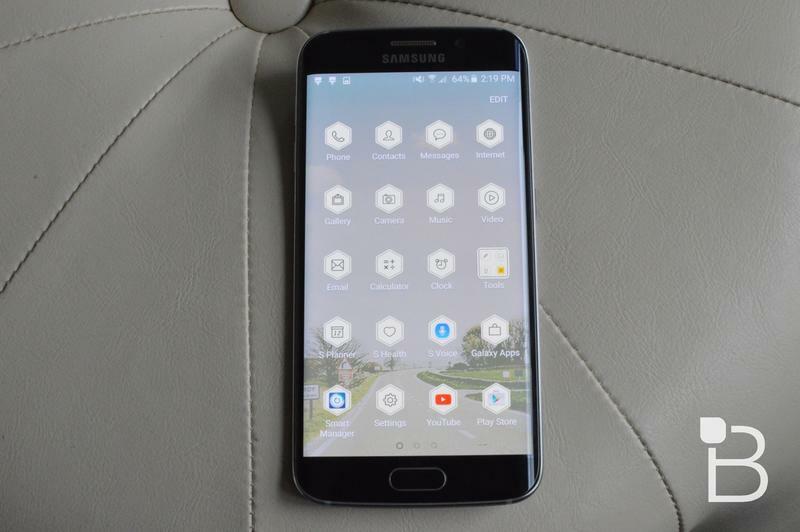 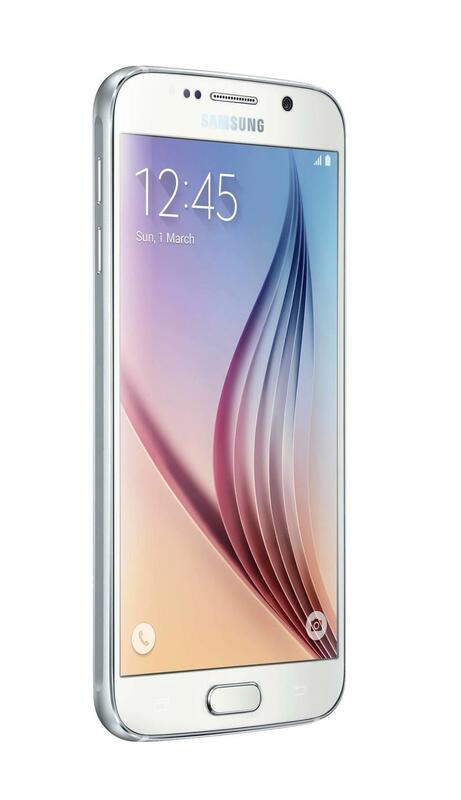 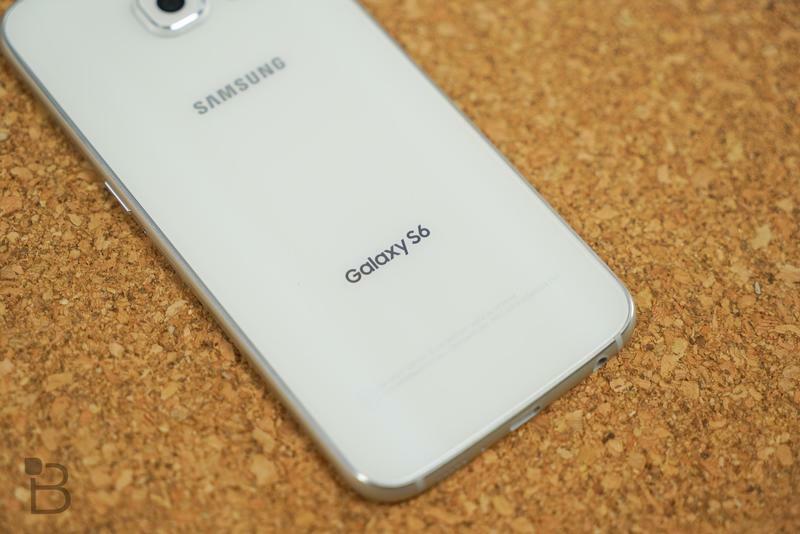 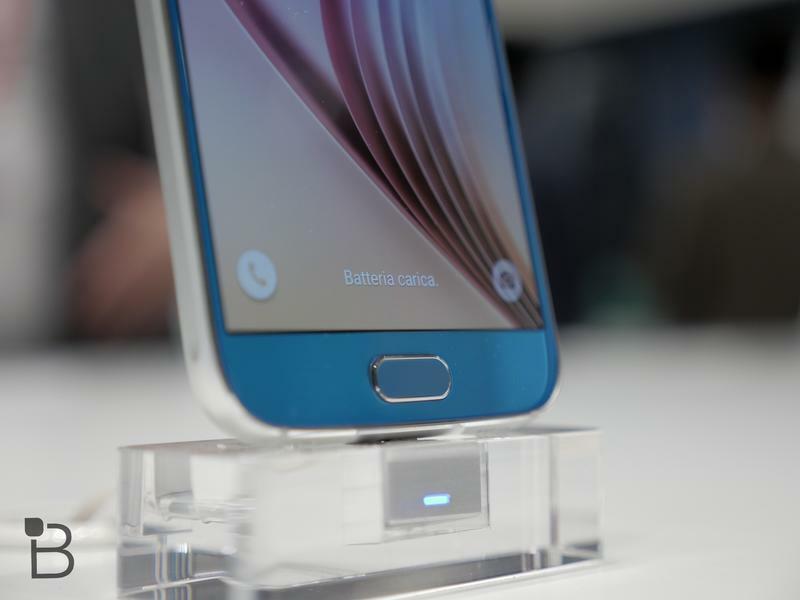 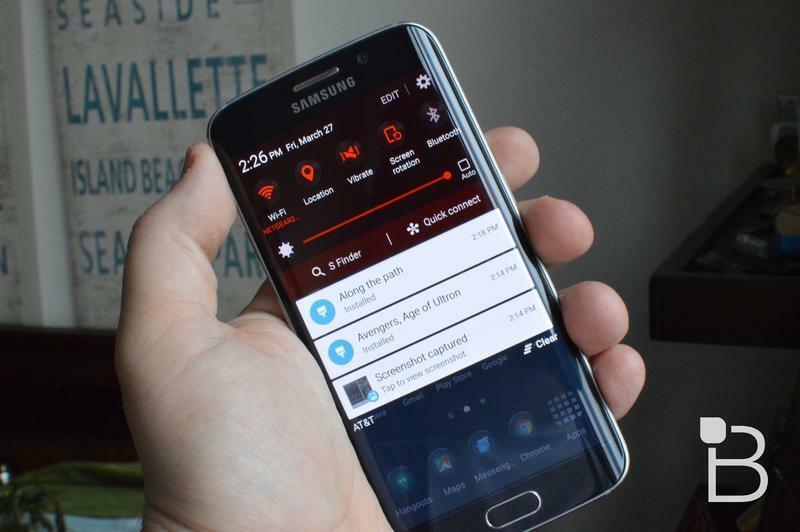 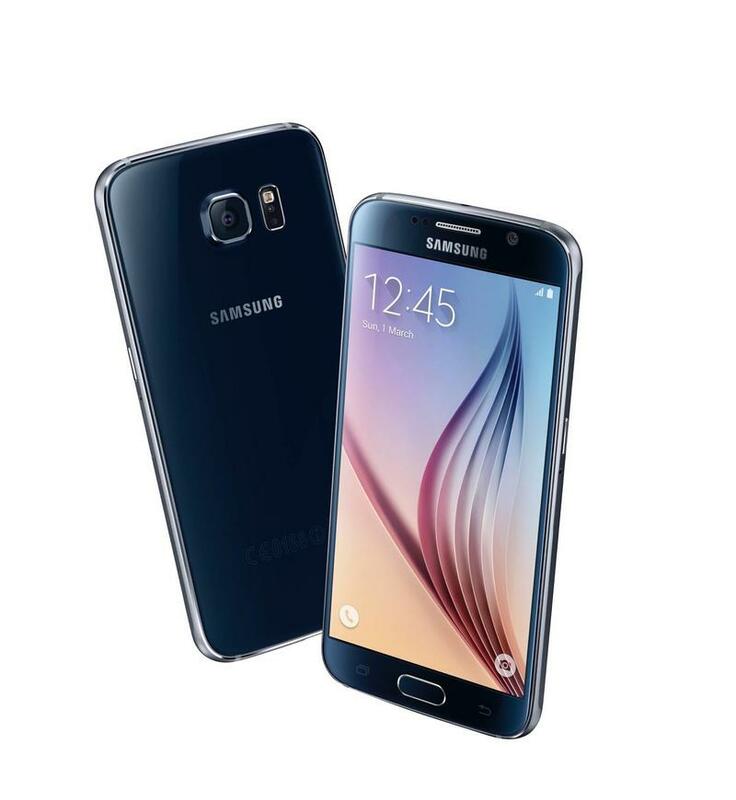 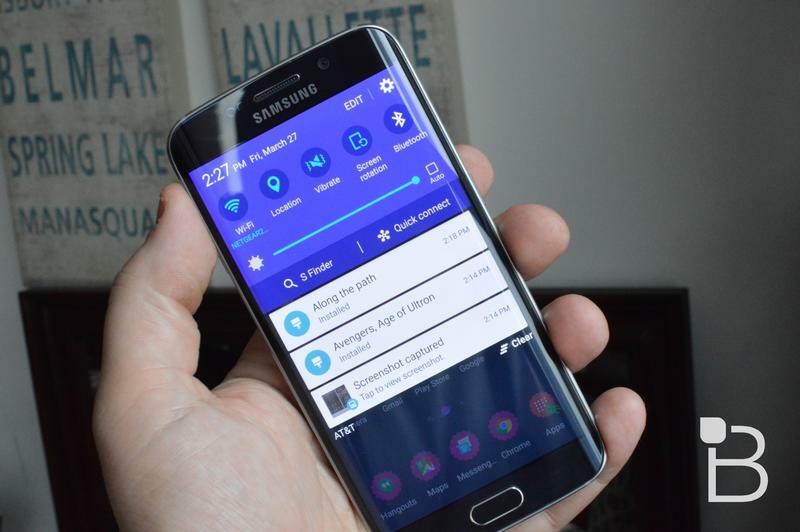 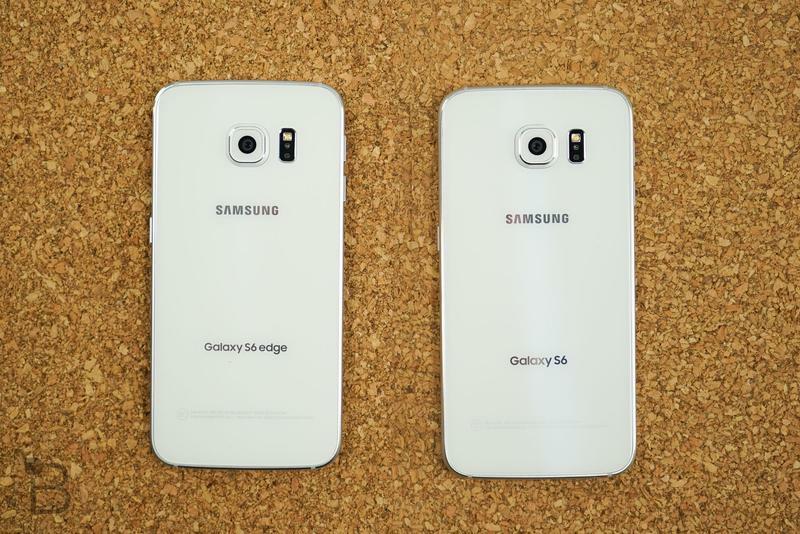 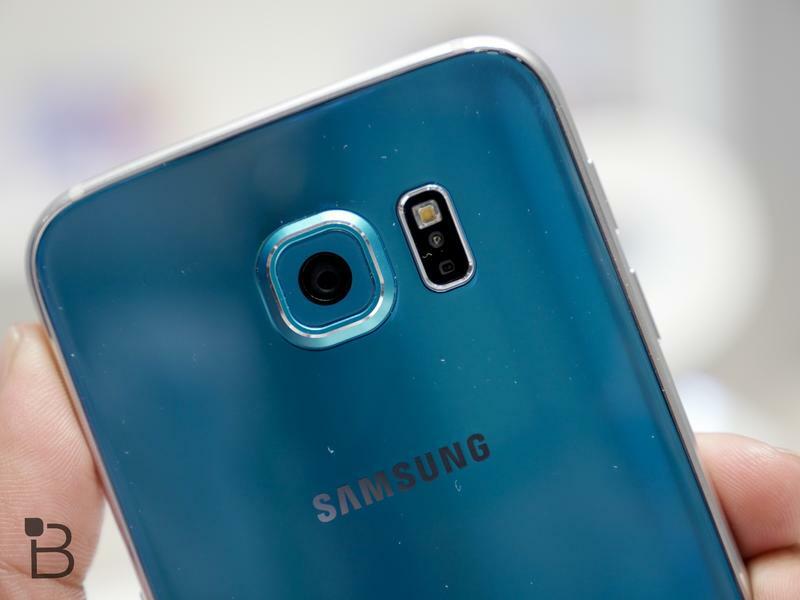 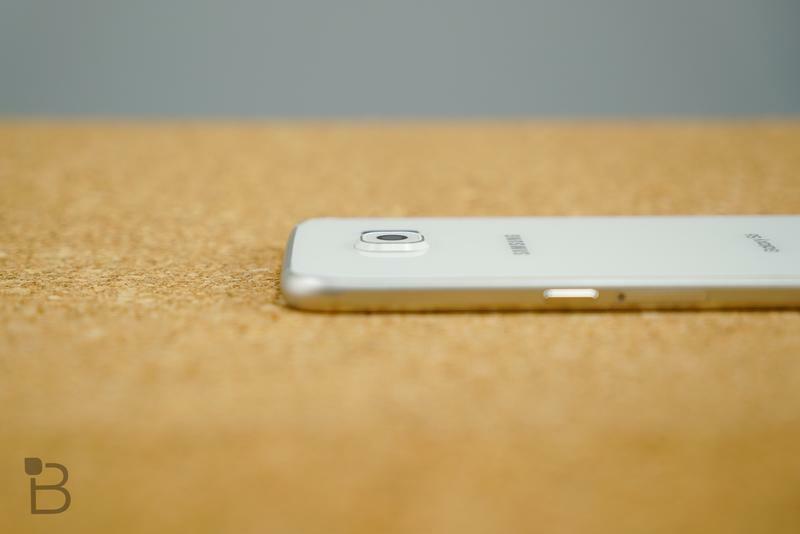 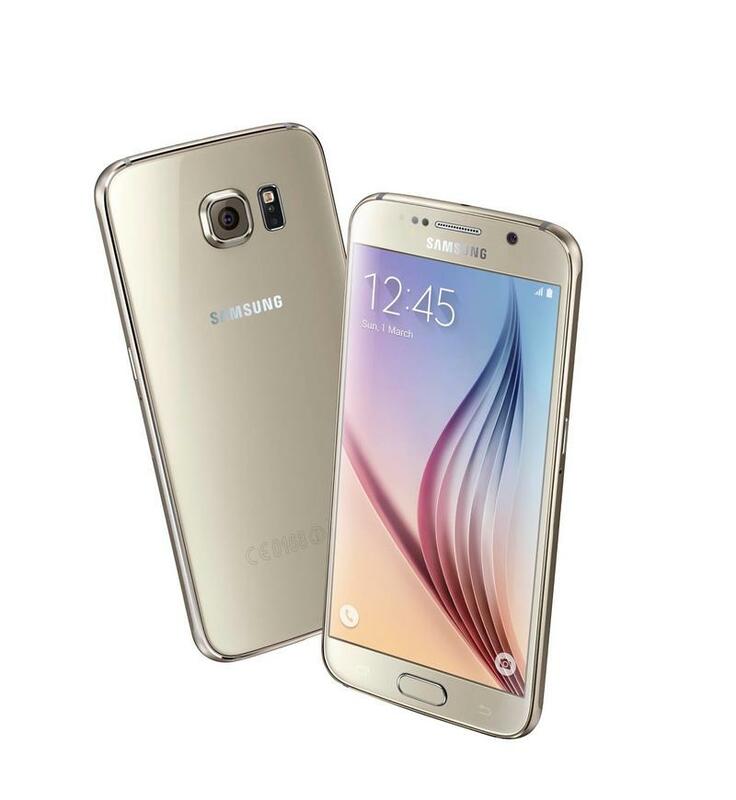 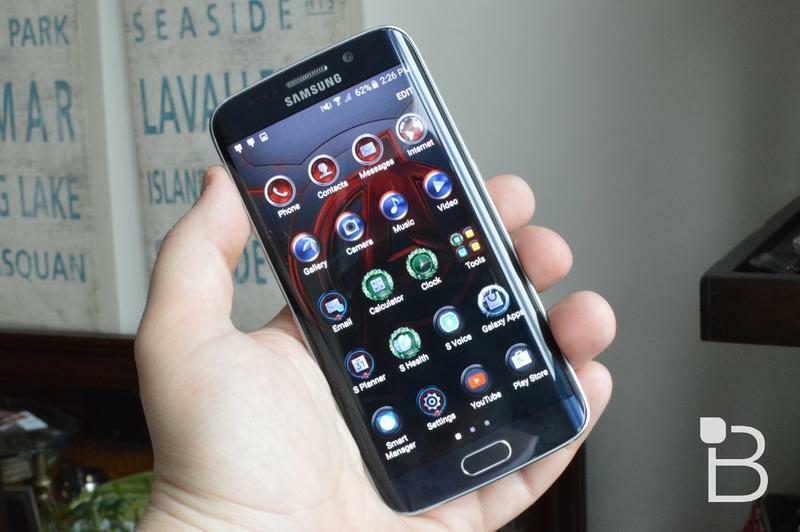 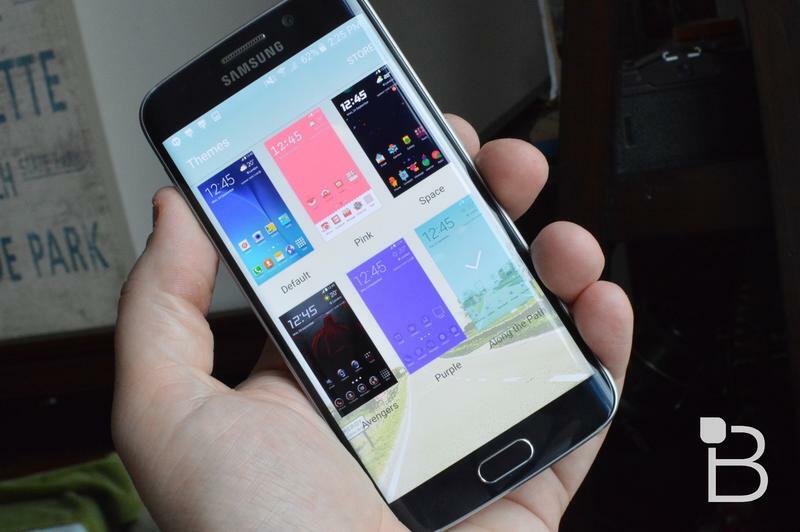 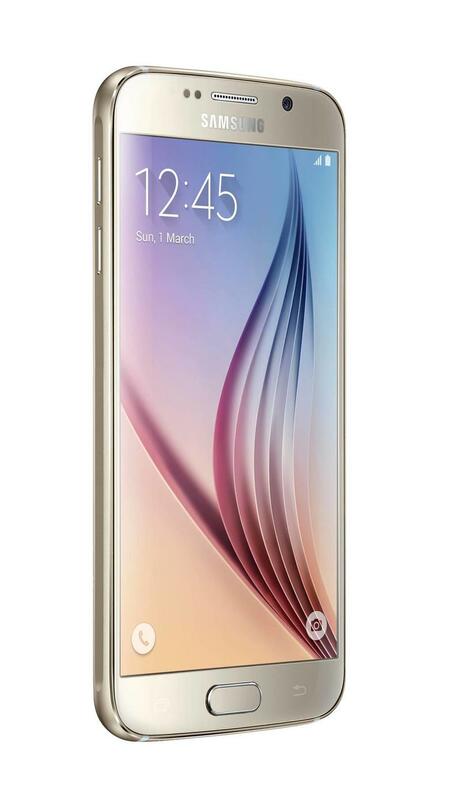 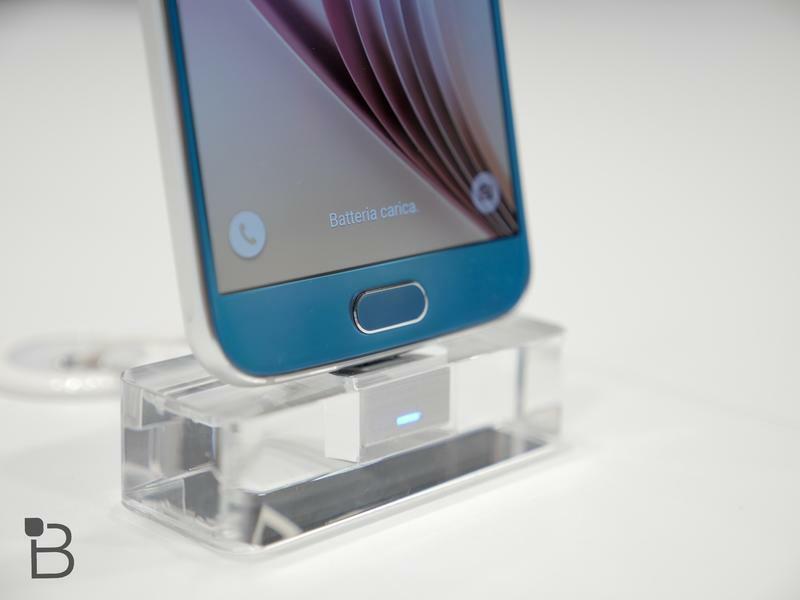 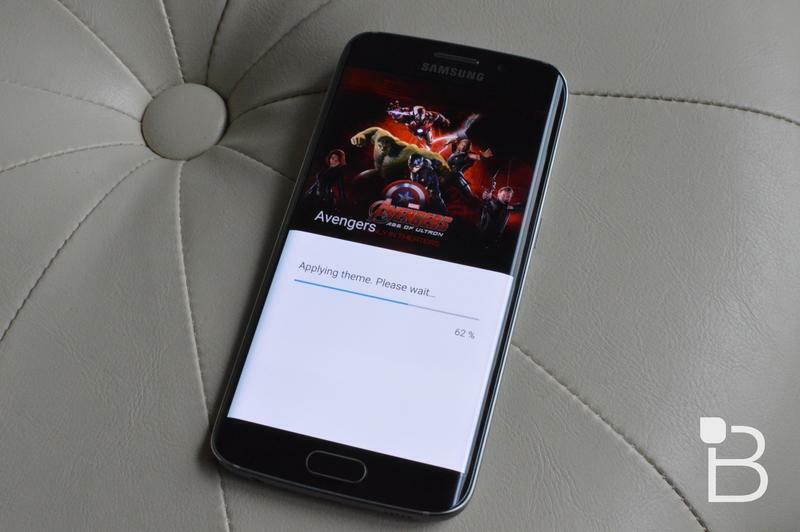 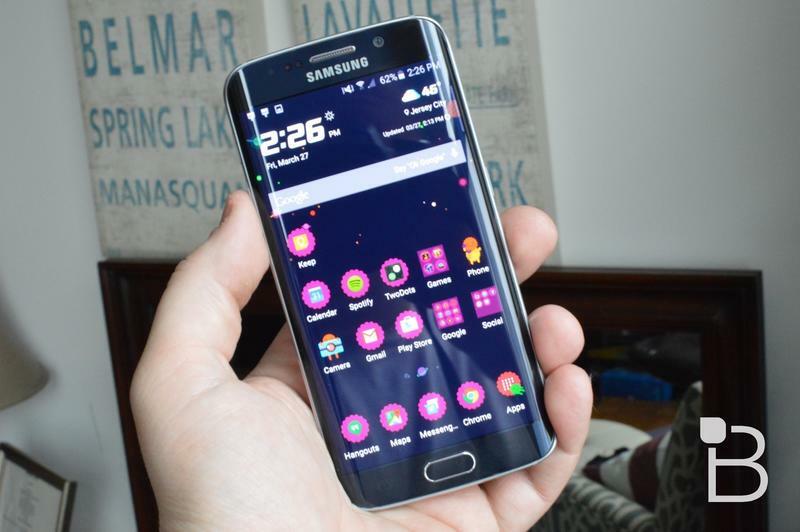 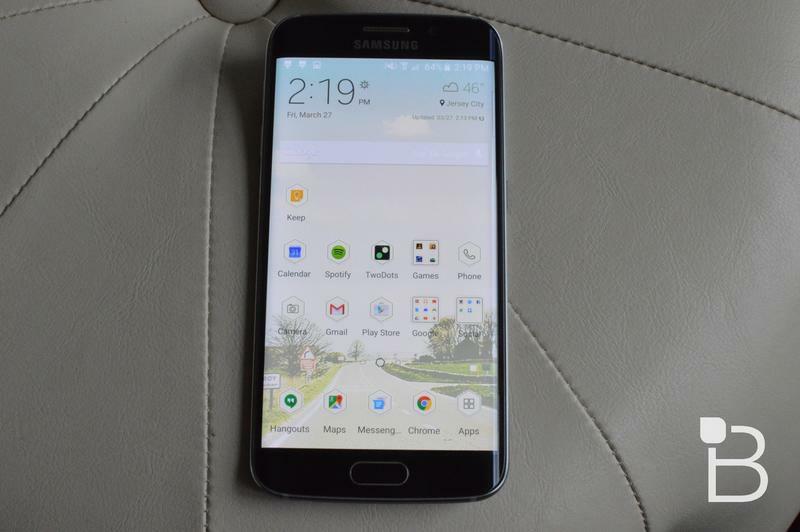 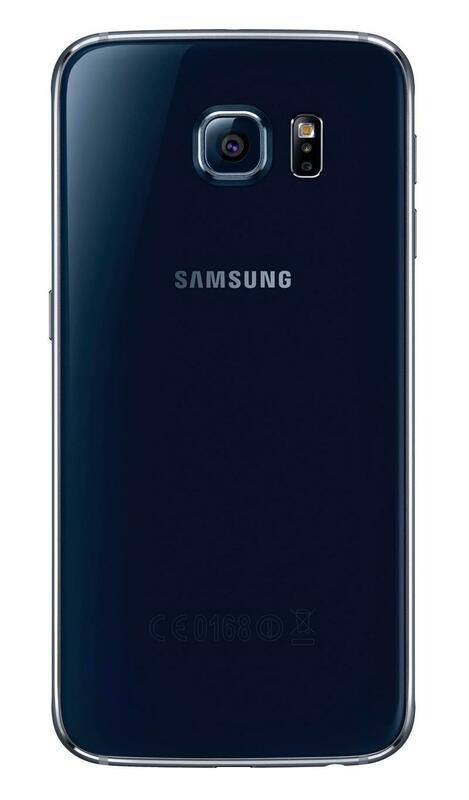 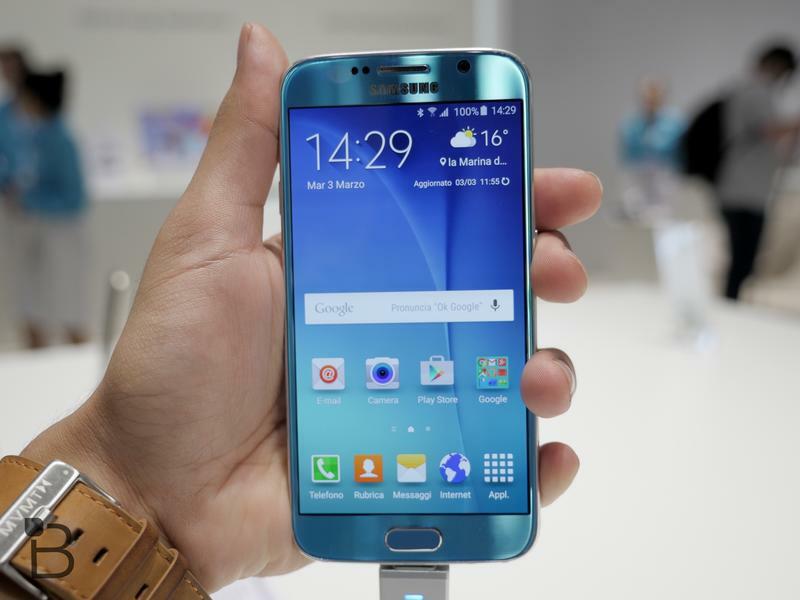 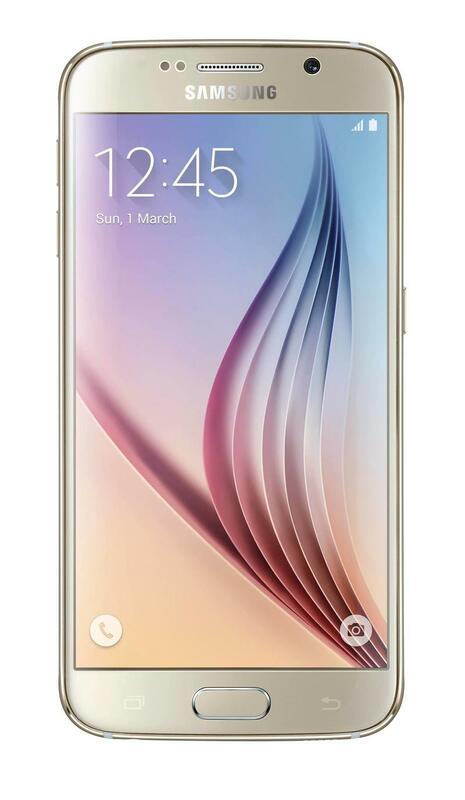 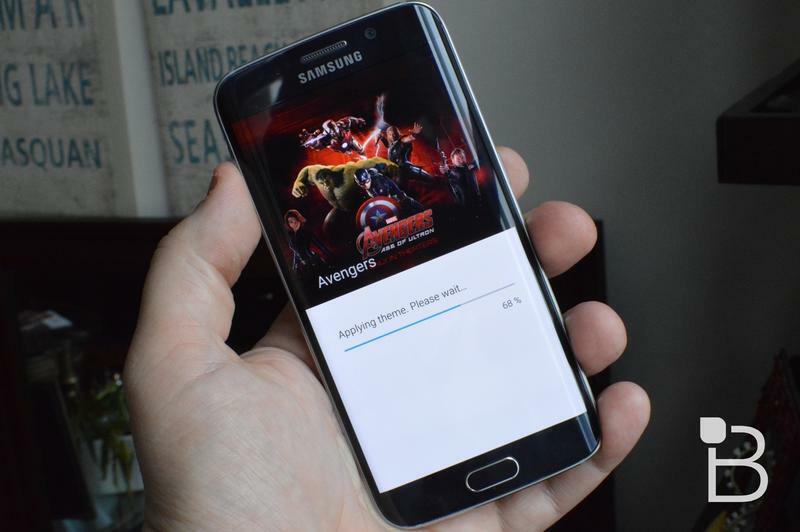 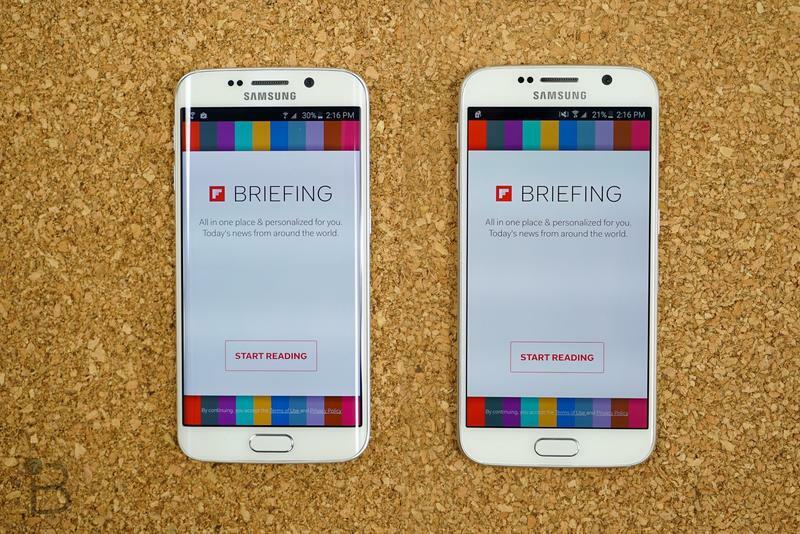 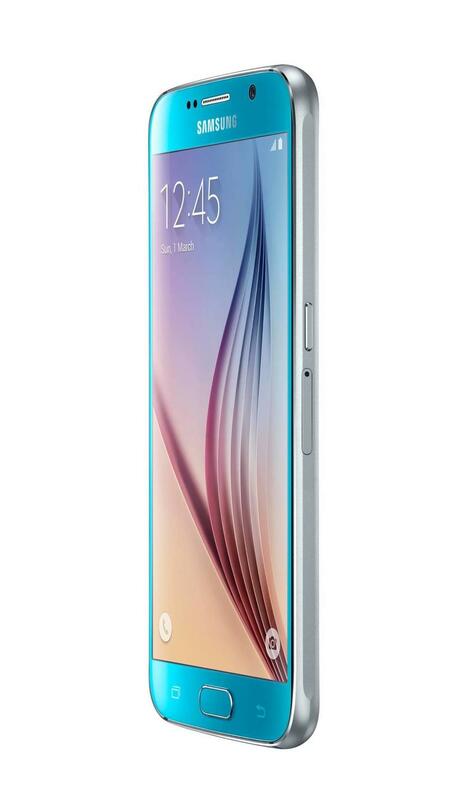 It also says that while the Galaxy S6 camera can launch in 0.7 seconds, the G4’s camera can launch in 0.7 seconds. 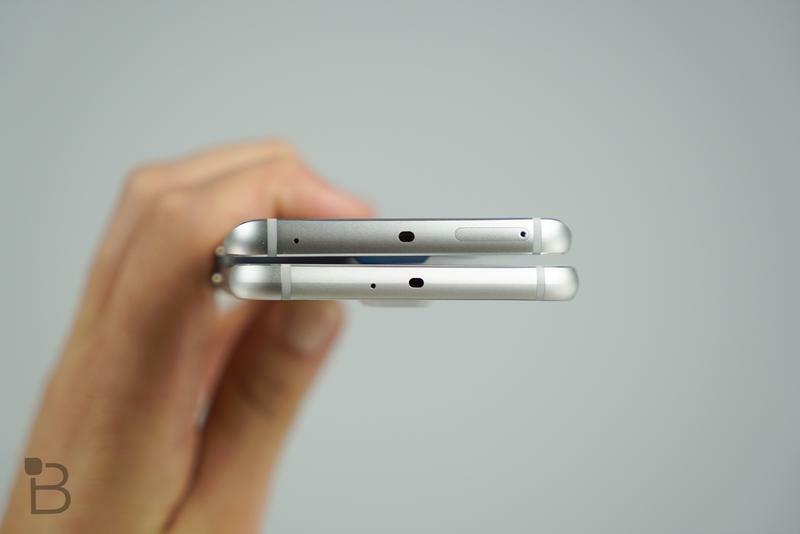 Does that difference matter? 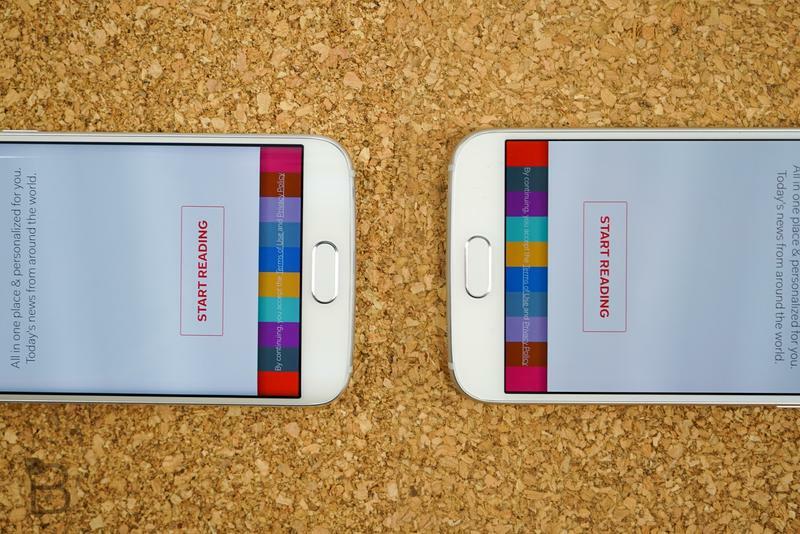 We’ll leave it up to consumers to decide. 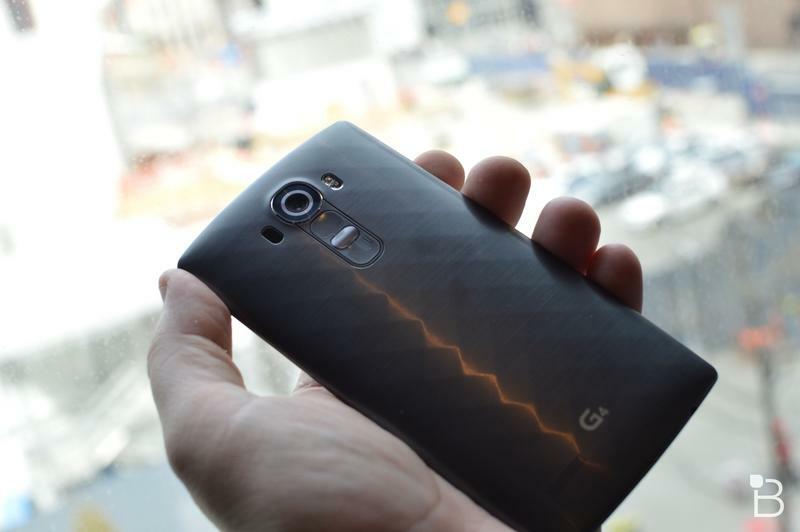 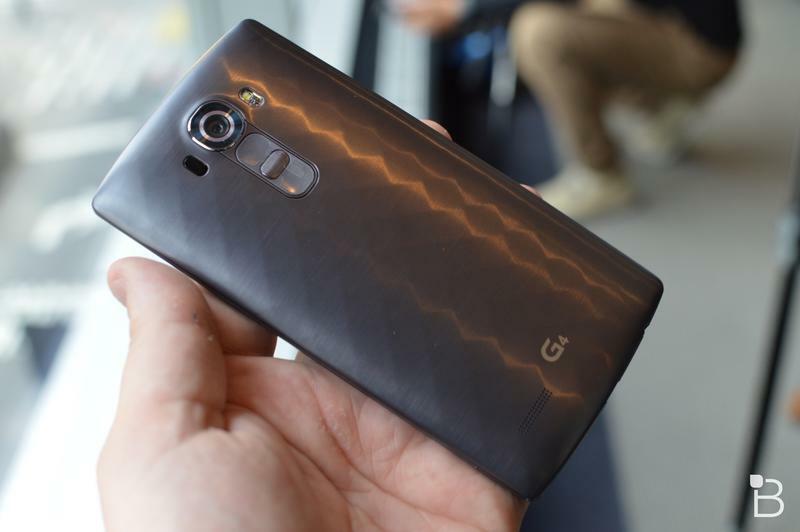 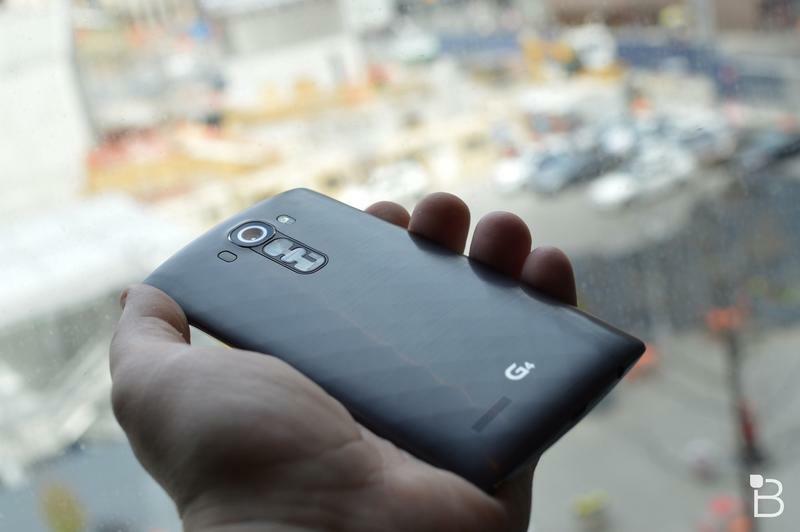 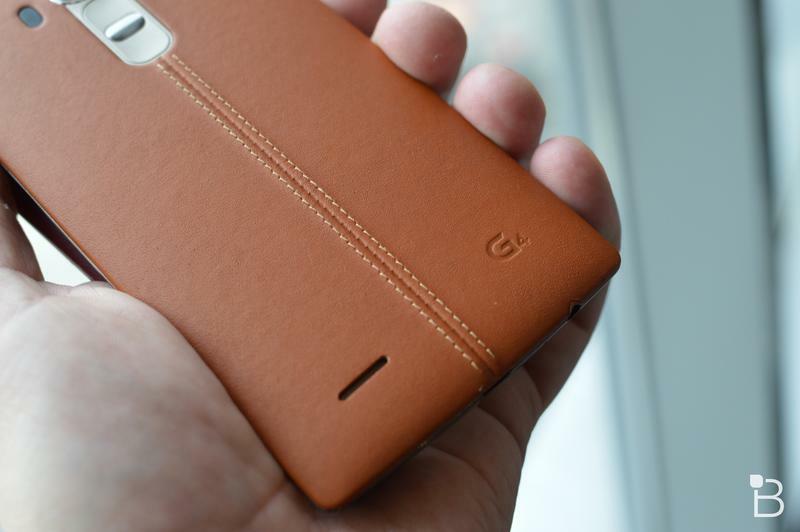 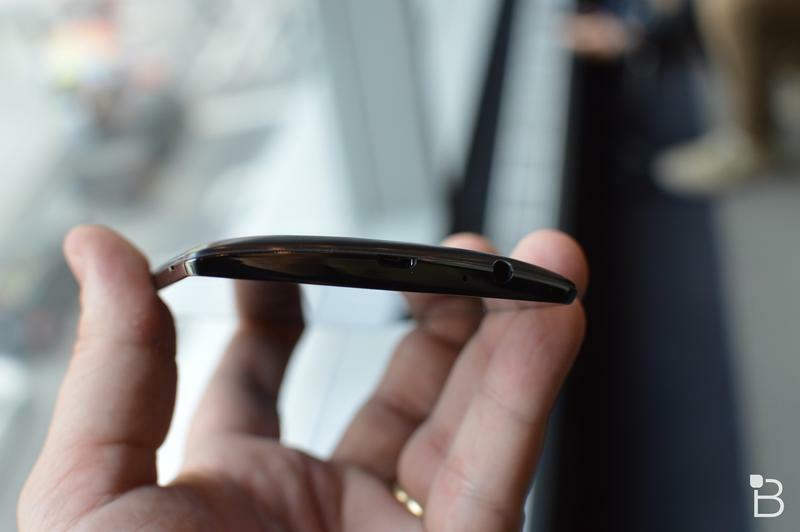 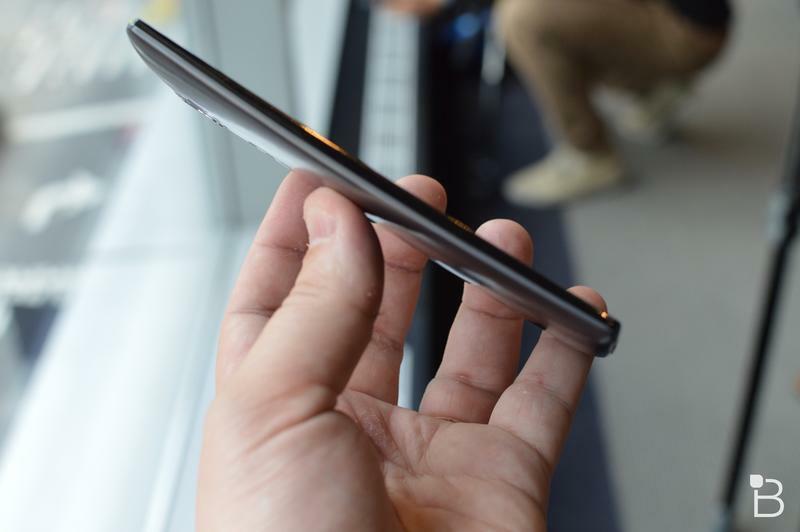 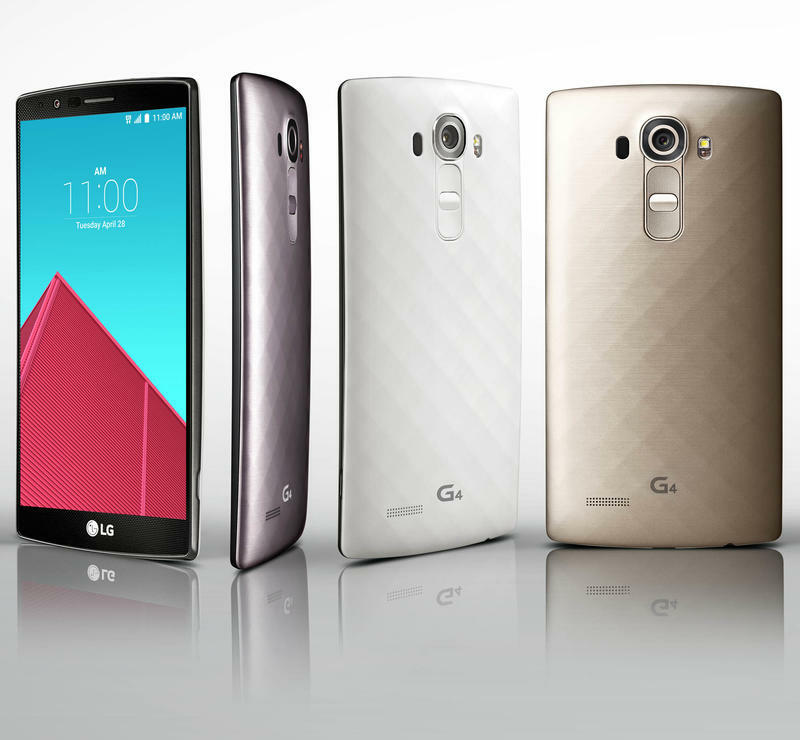 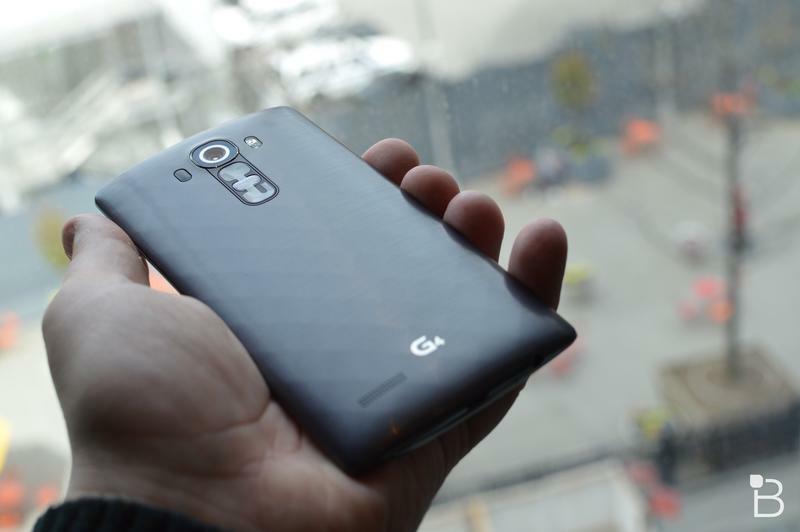 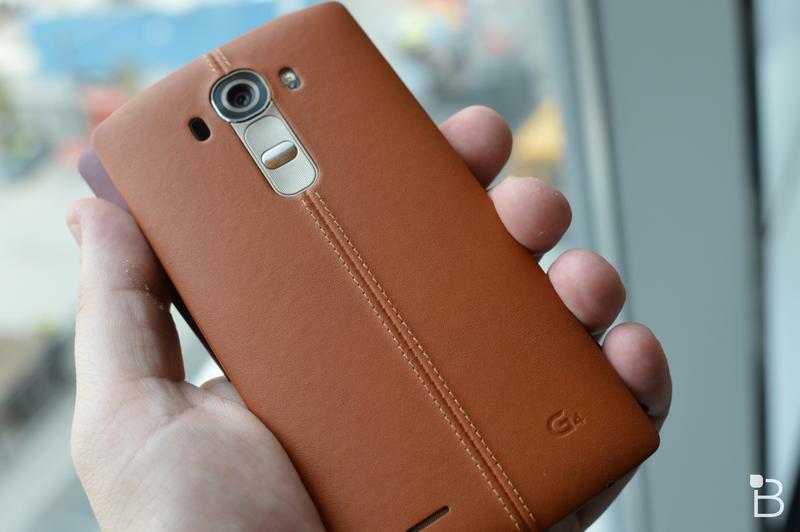 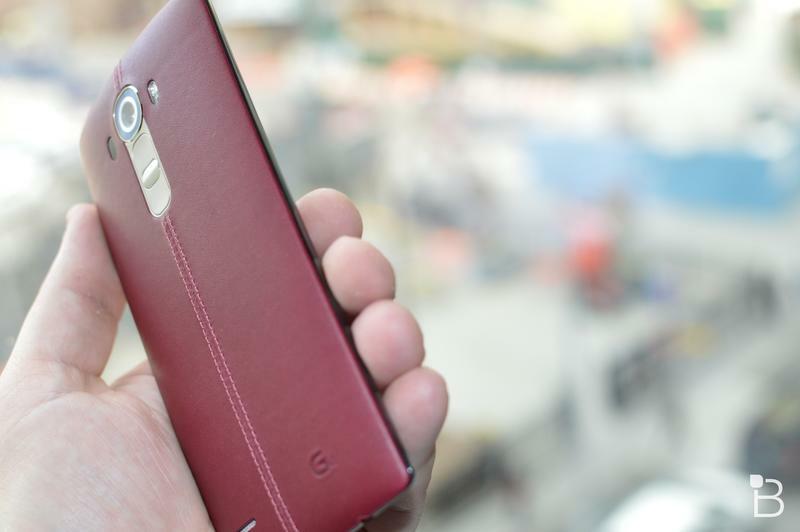 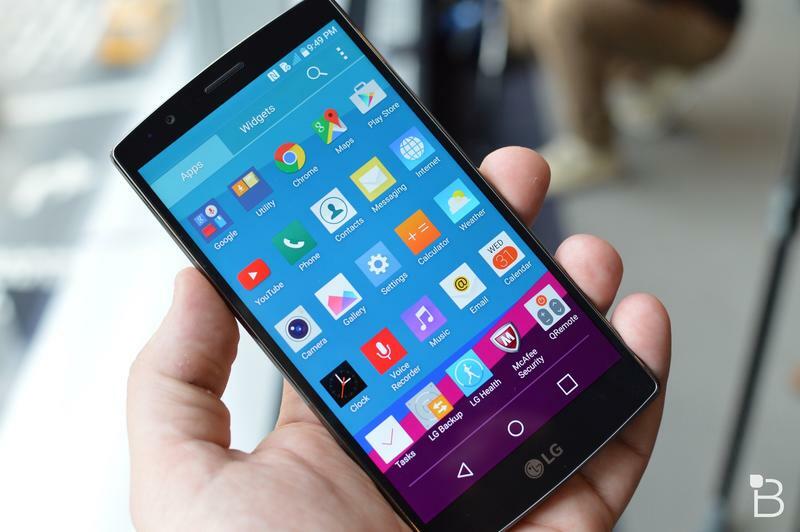 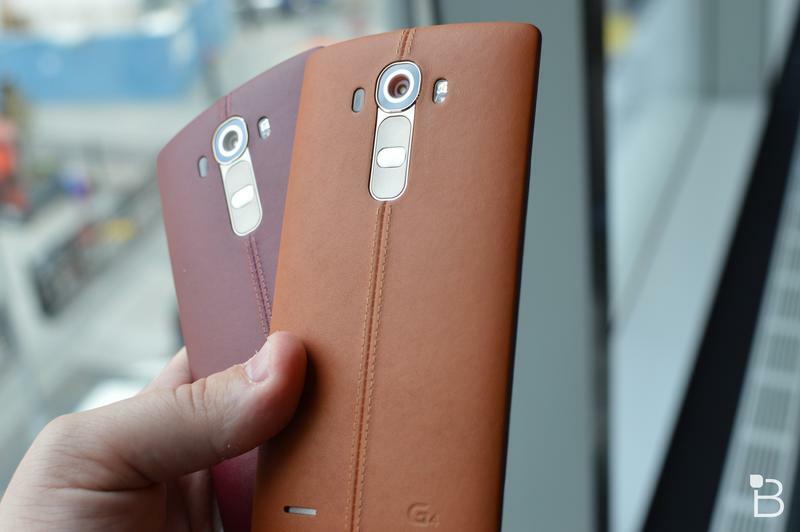 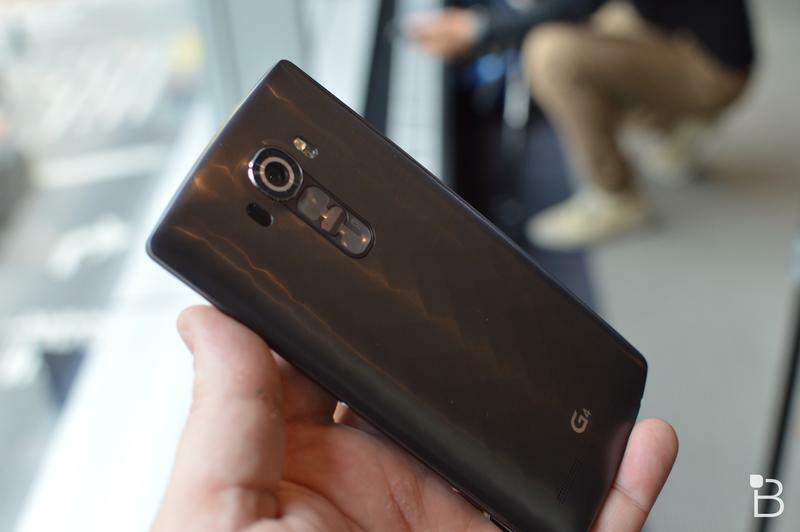 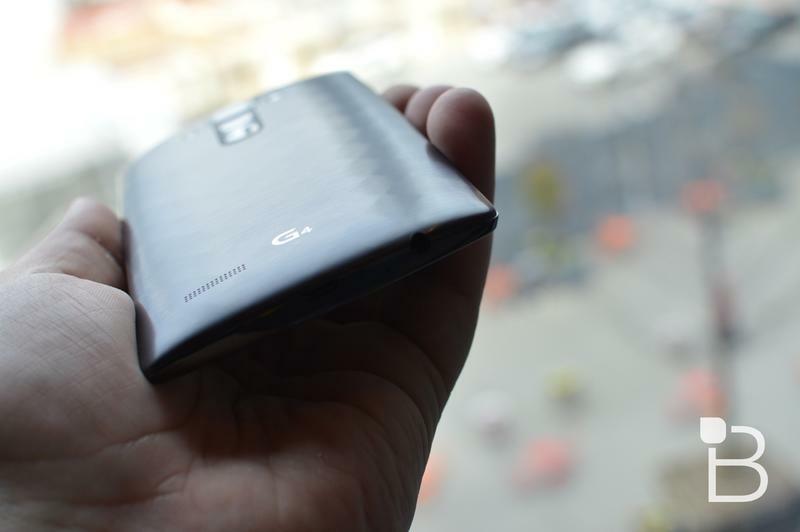 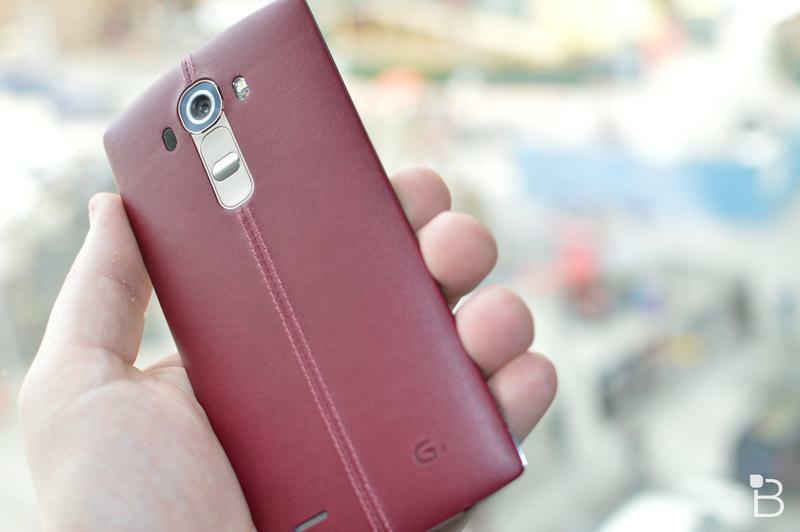 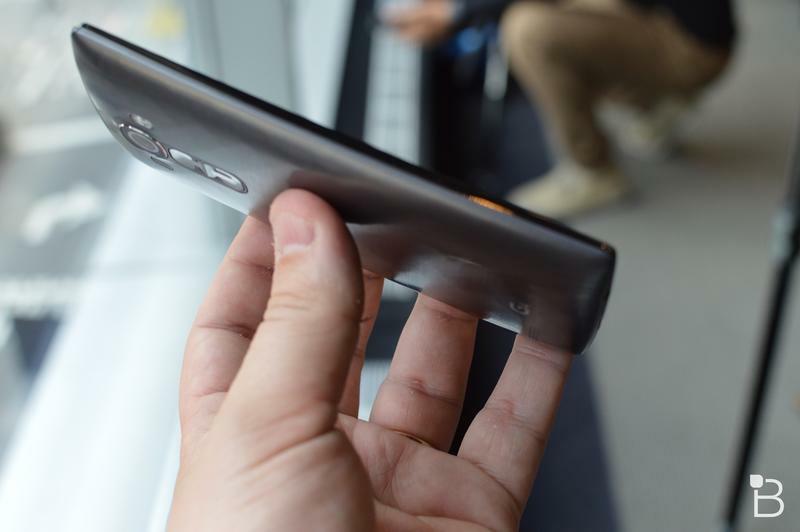 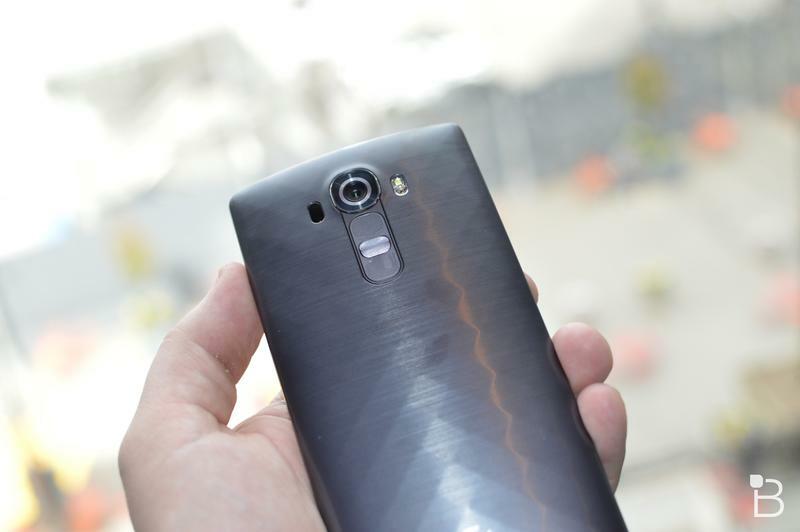 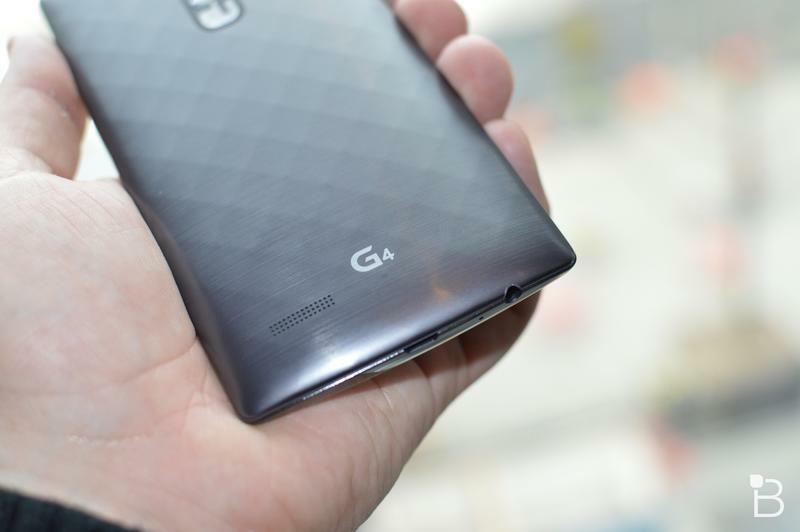 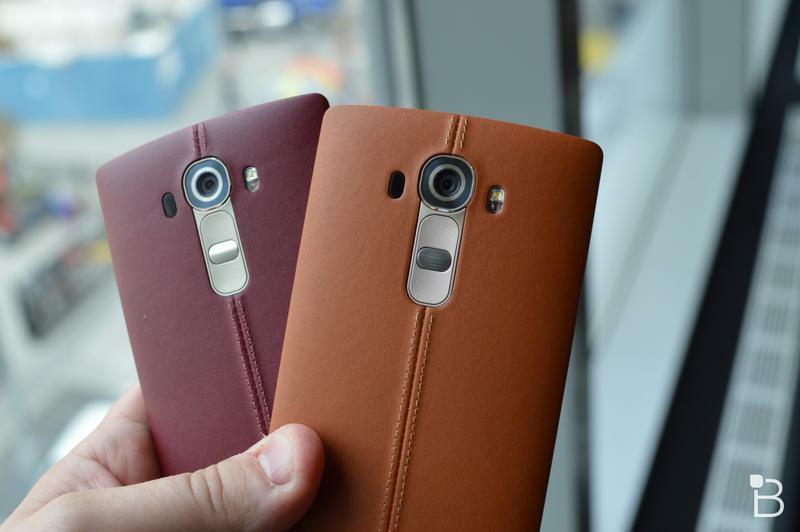 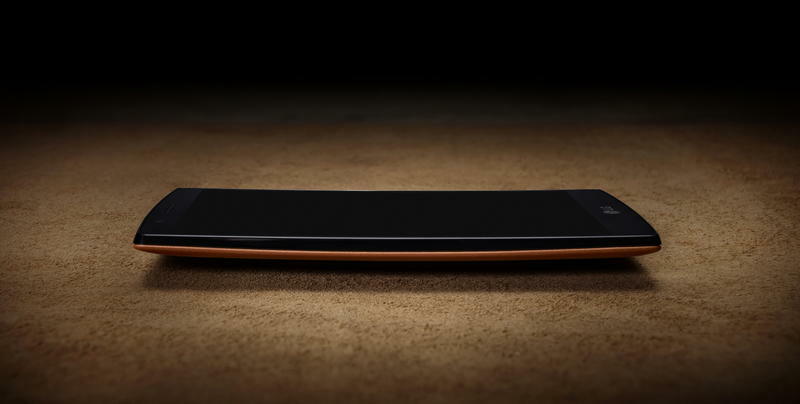 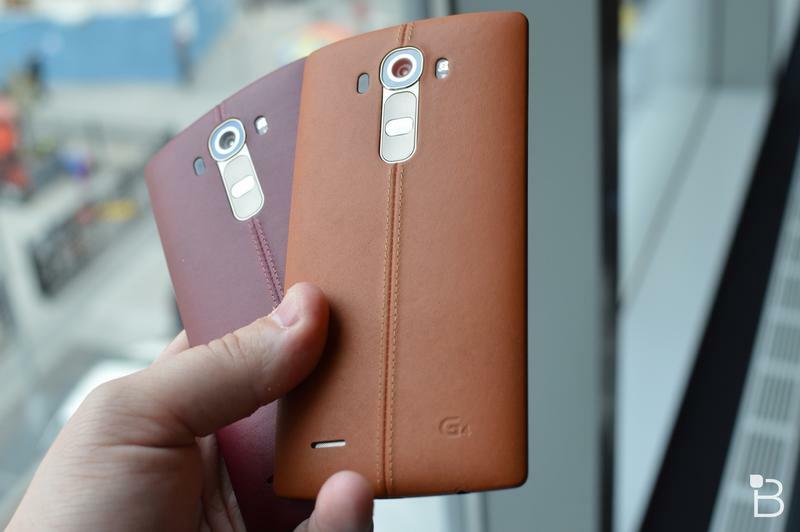 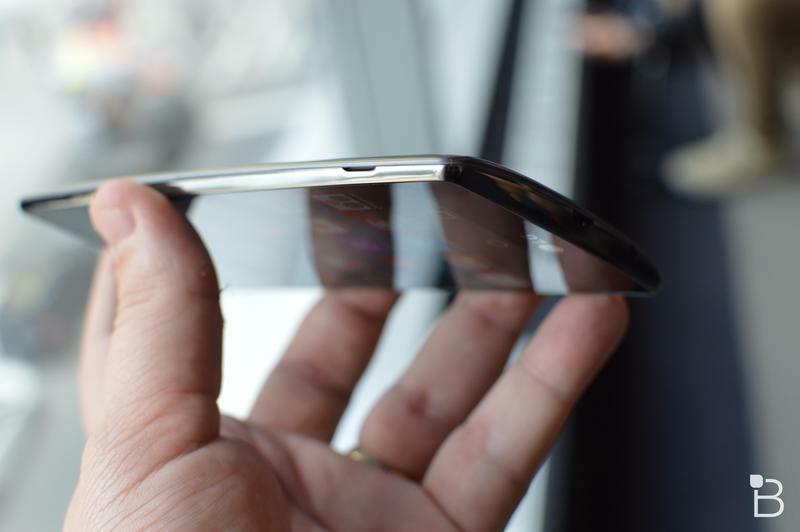 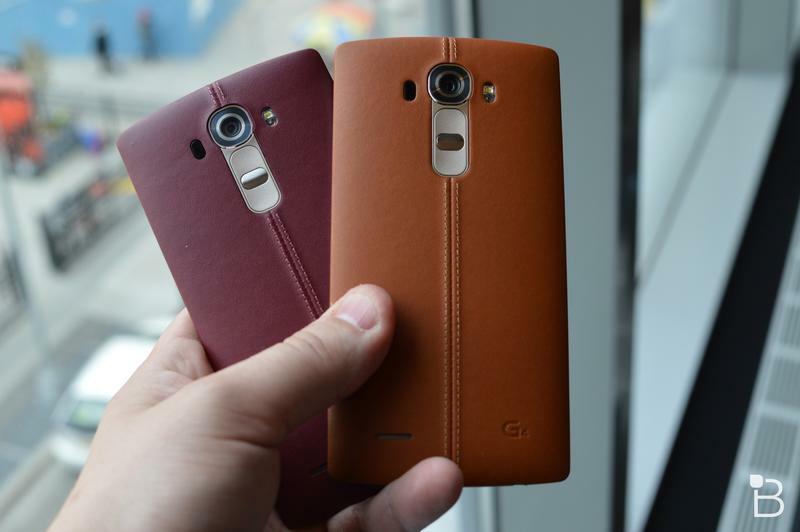 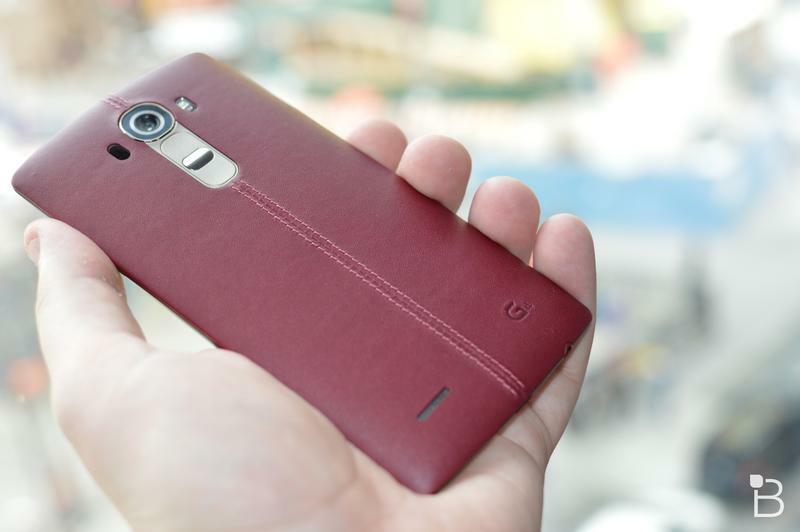 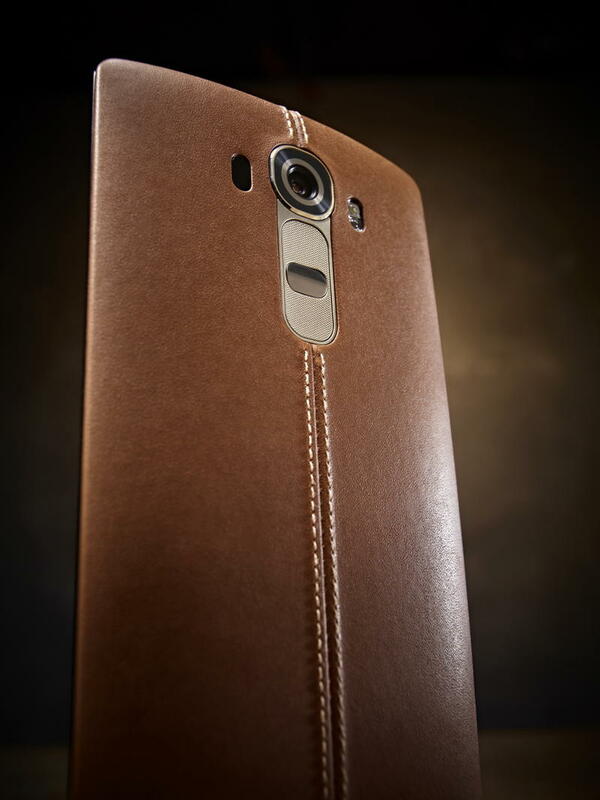 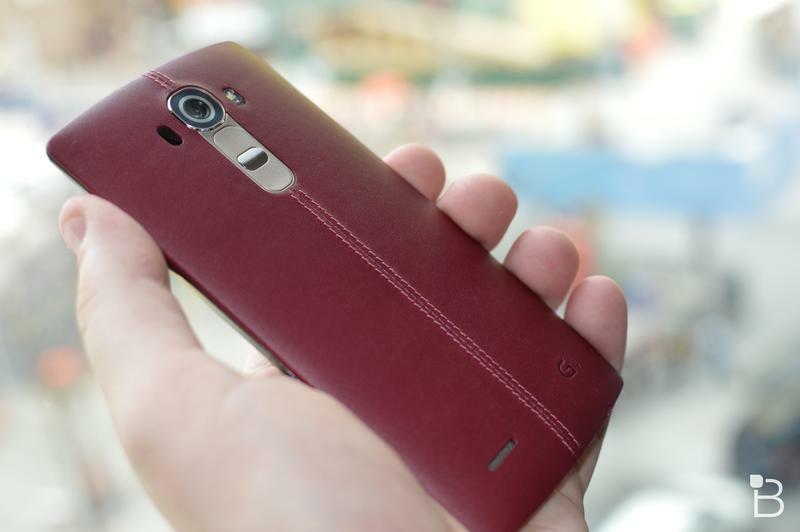 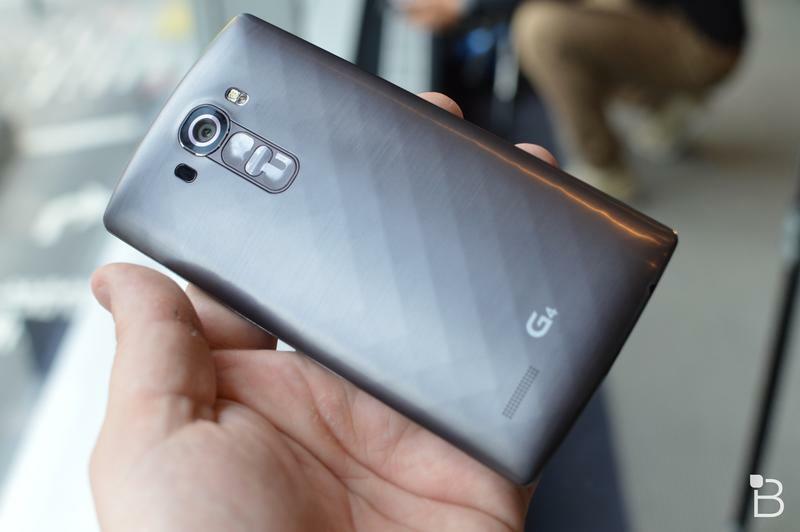 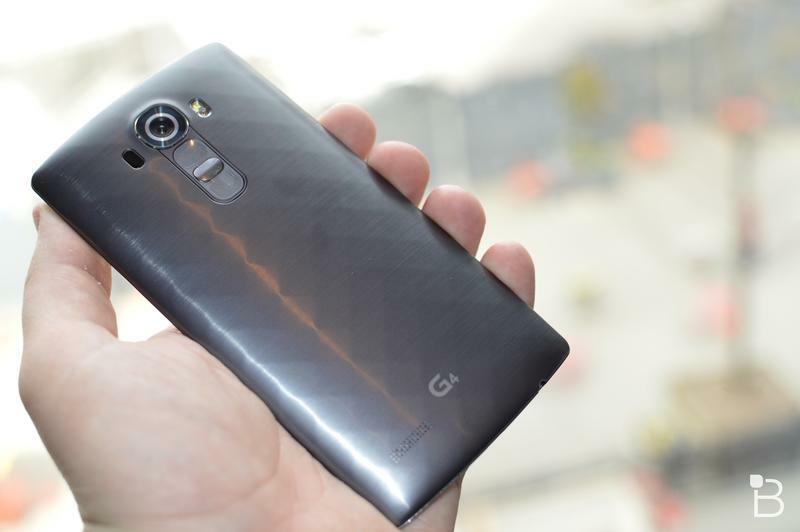 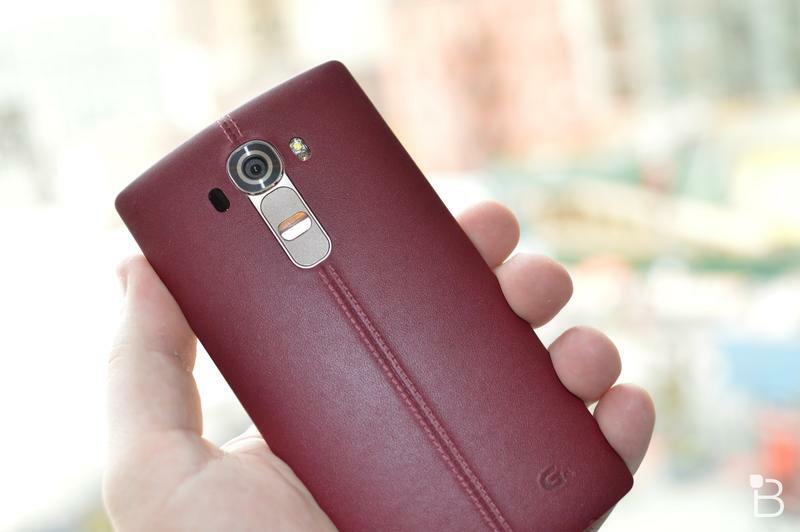 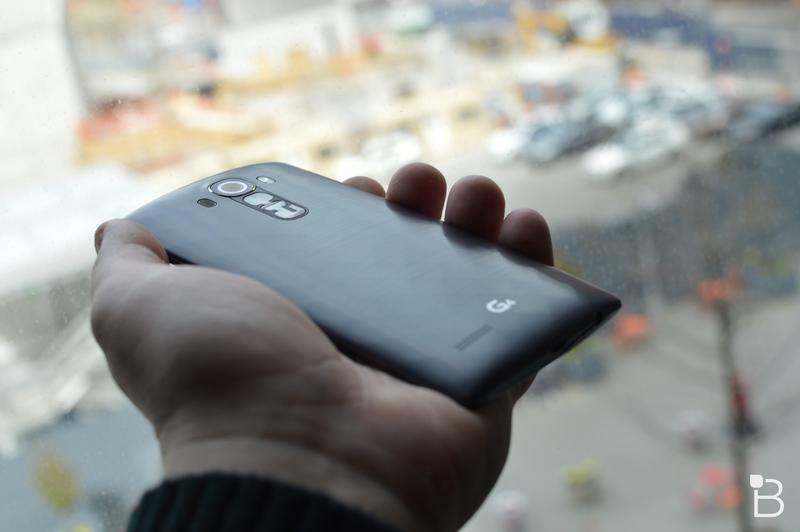 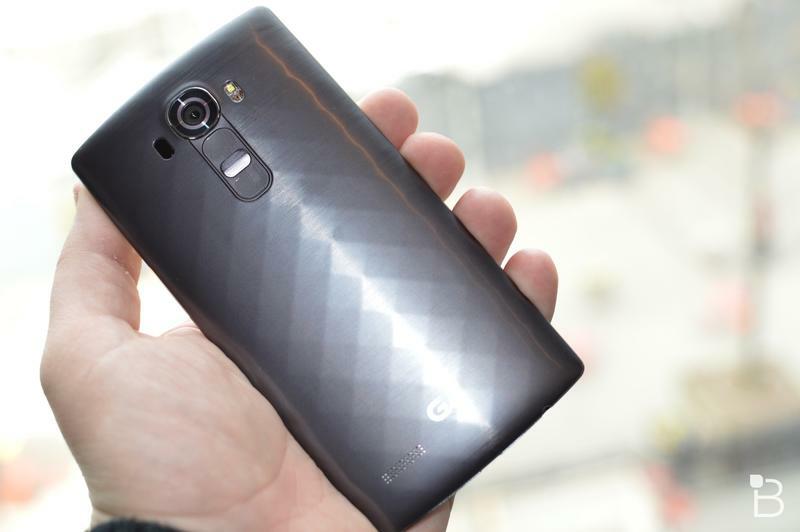 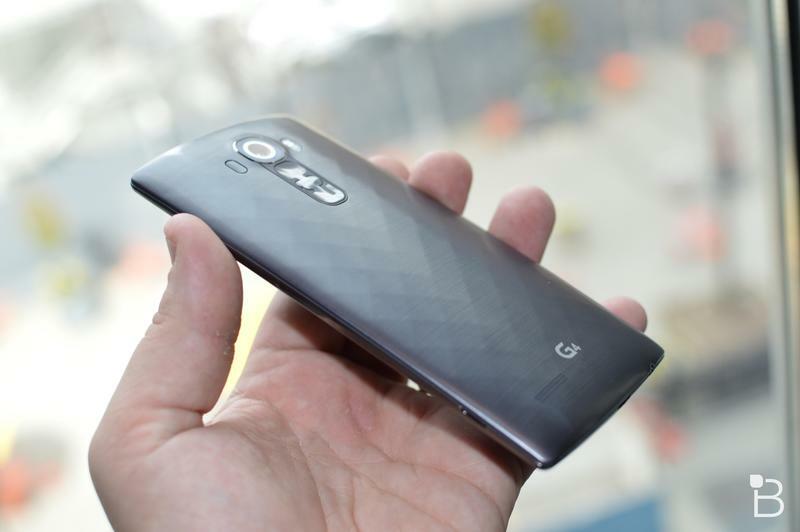 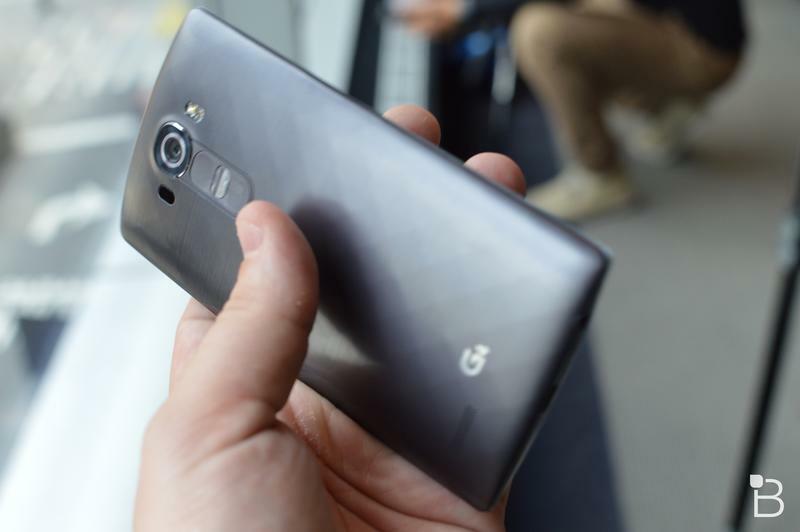 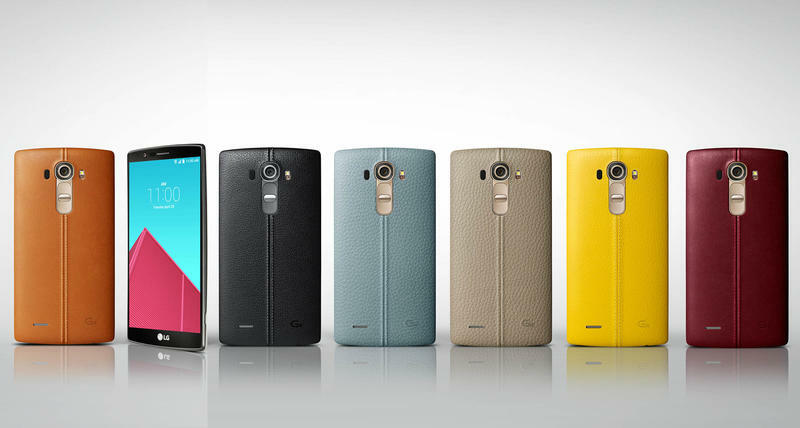 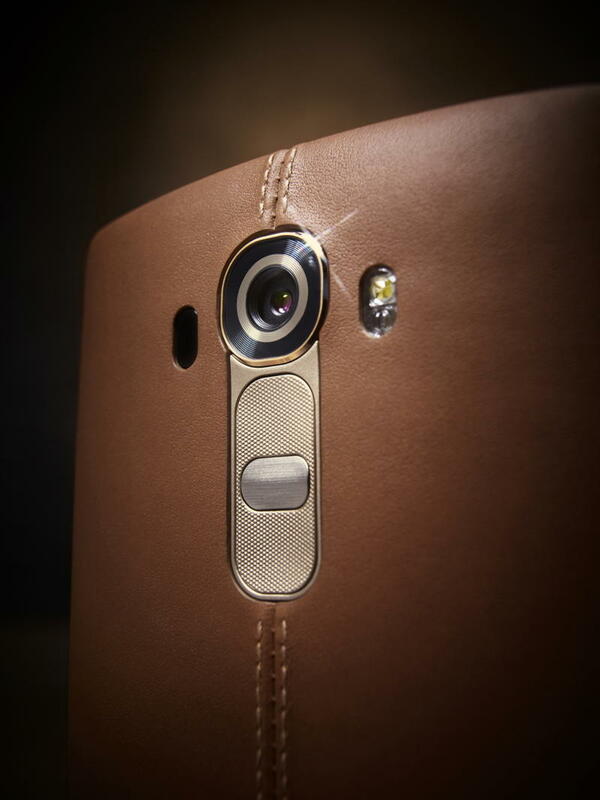 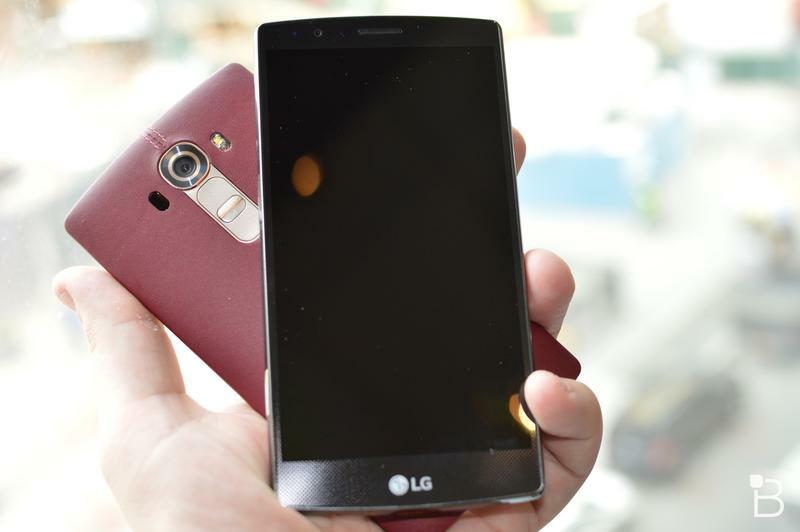 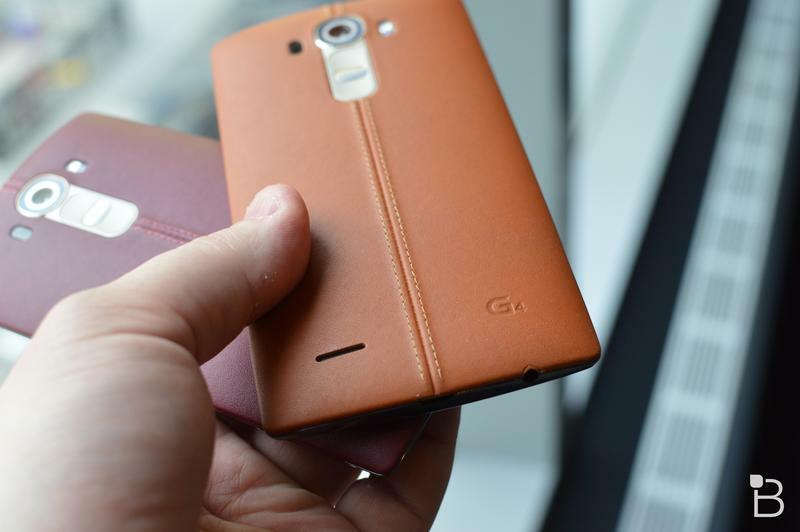 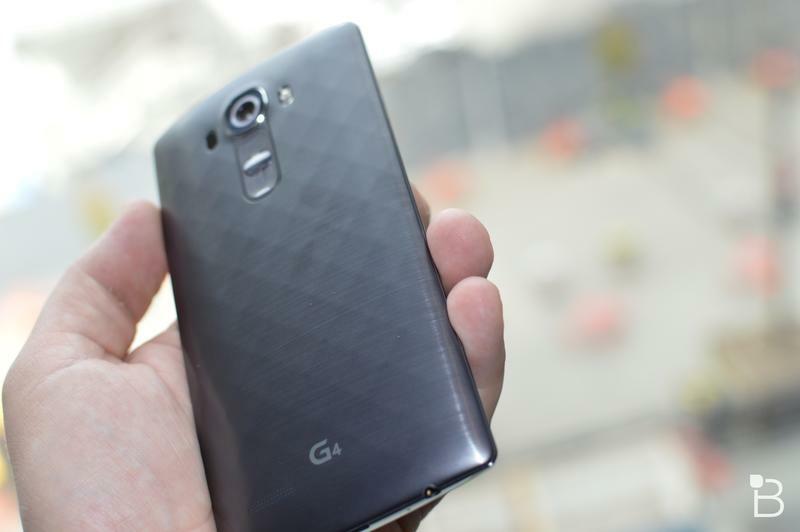 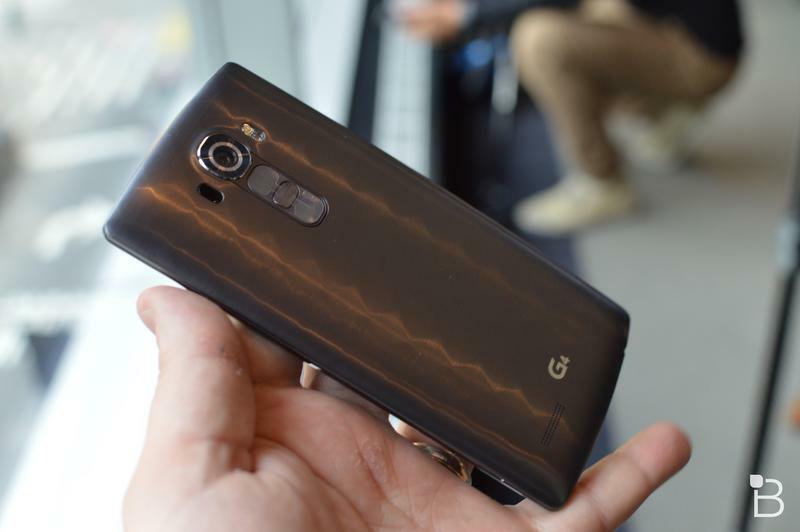 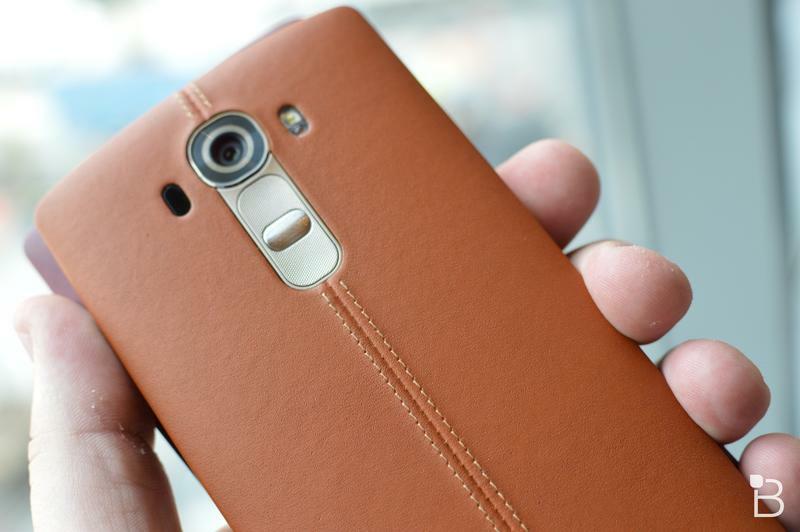 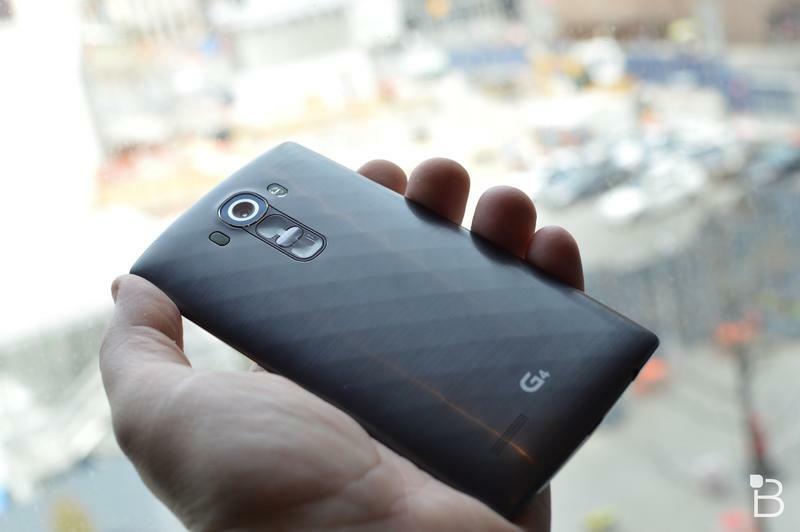 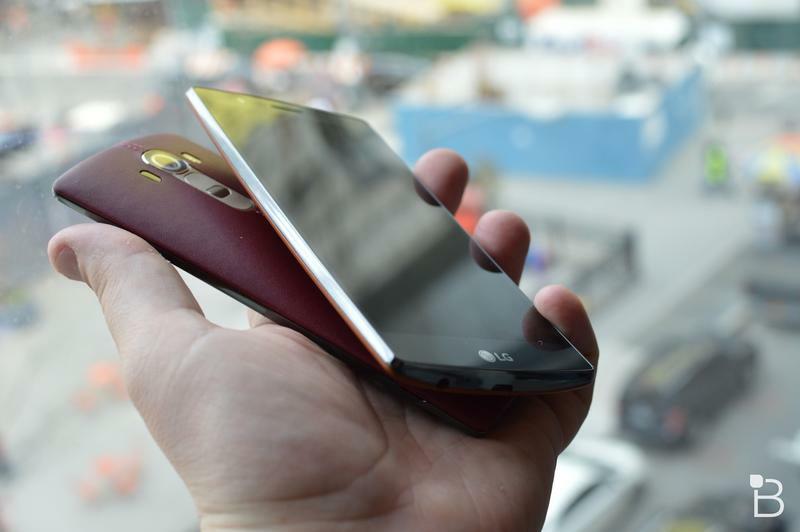 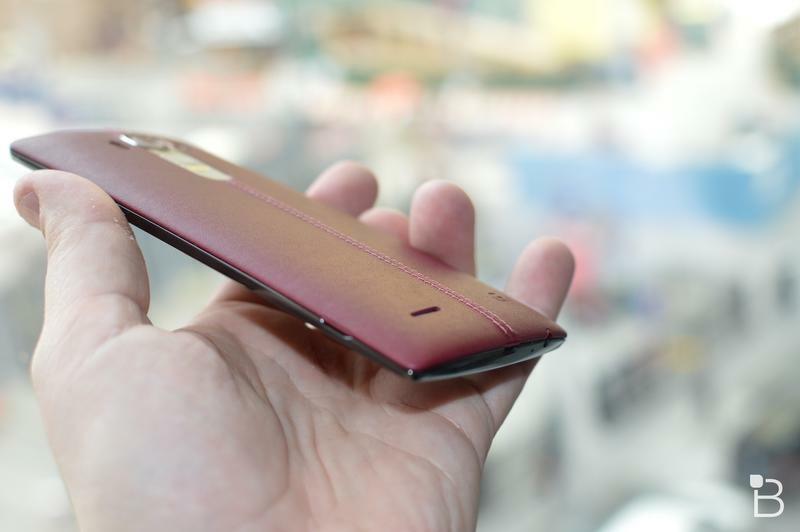 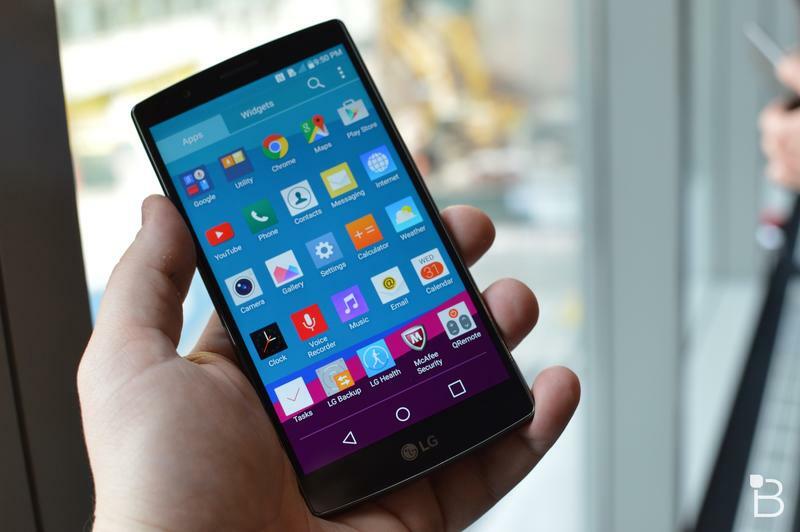 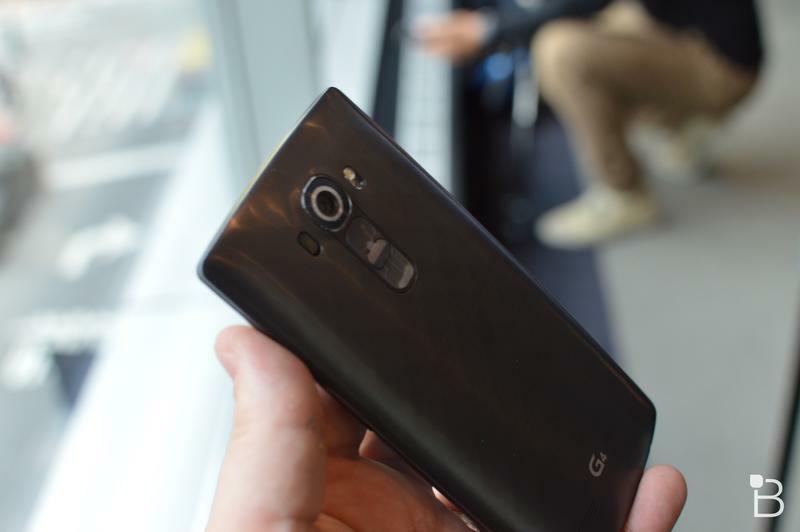 LG’s G4 will be available with a leather back or in plastic, though we prefer the leather material. 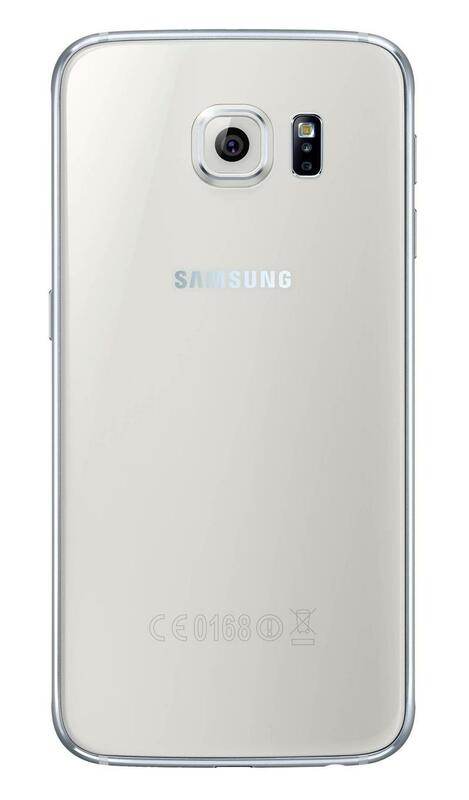 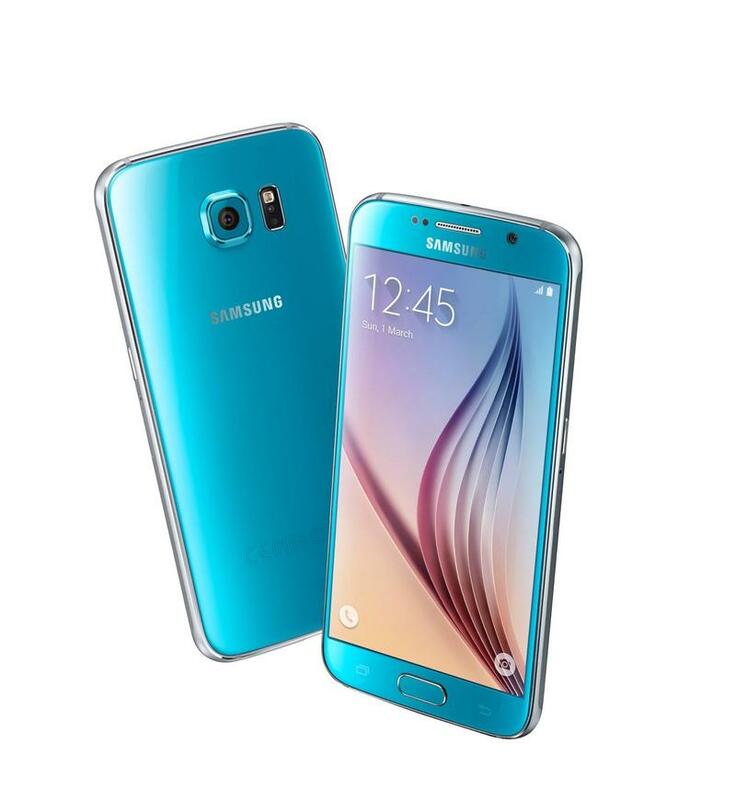 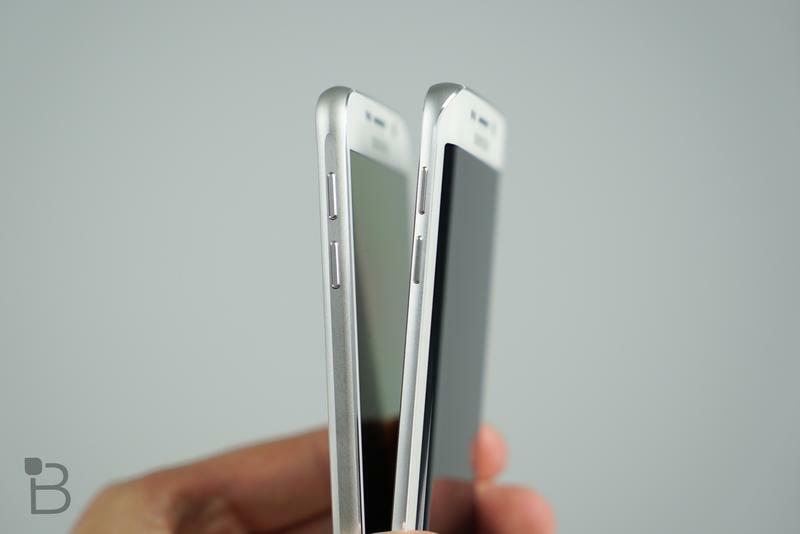 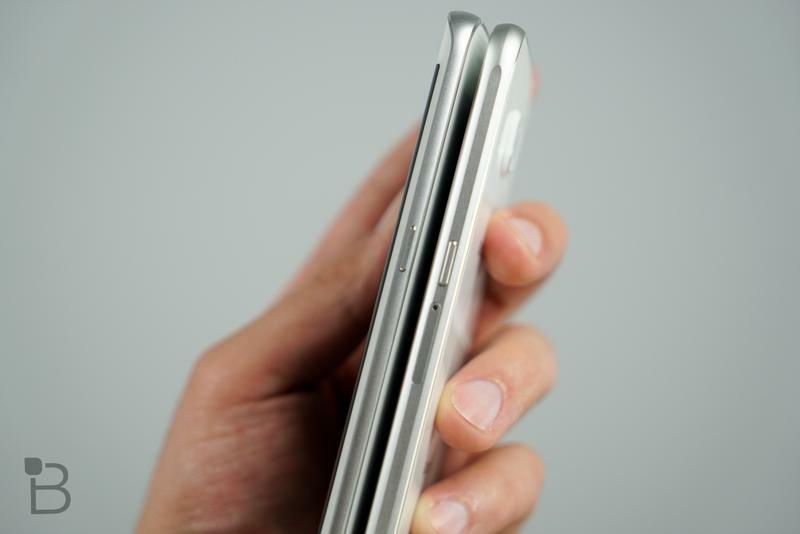 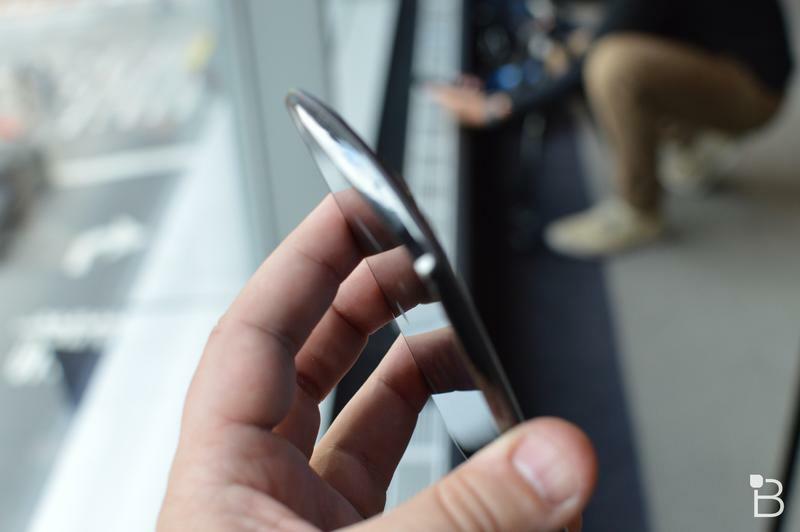 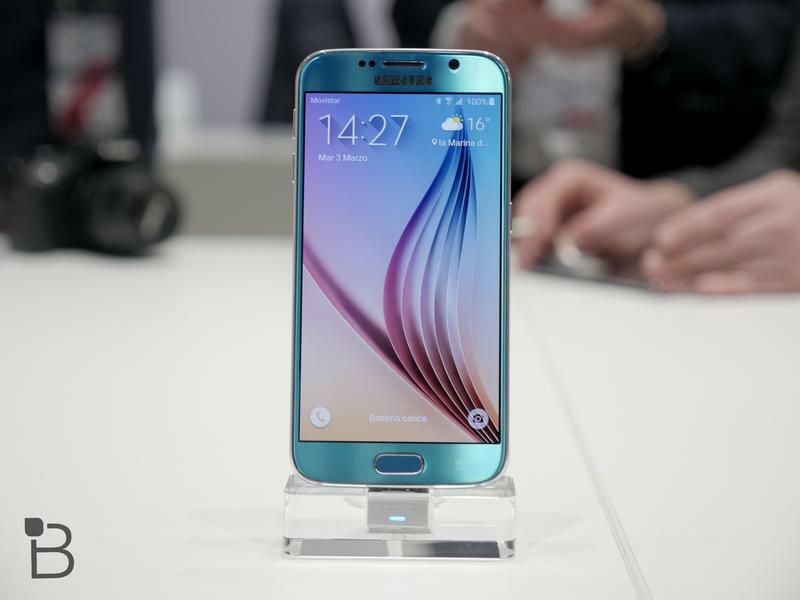 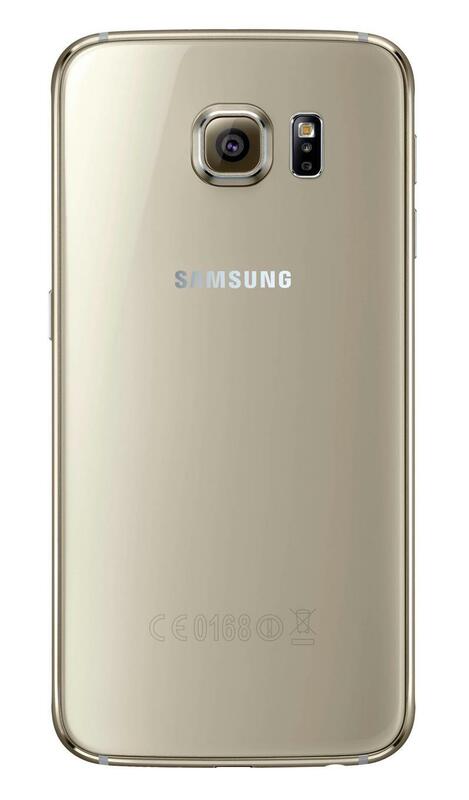 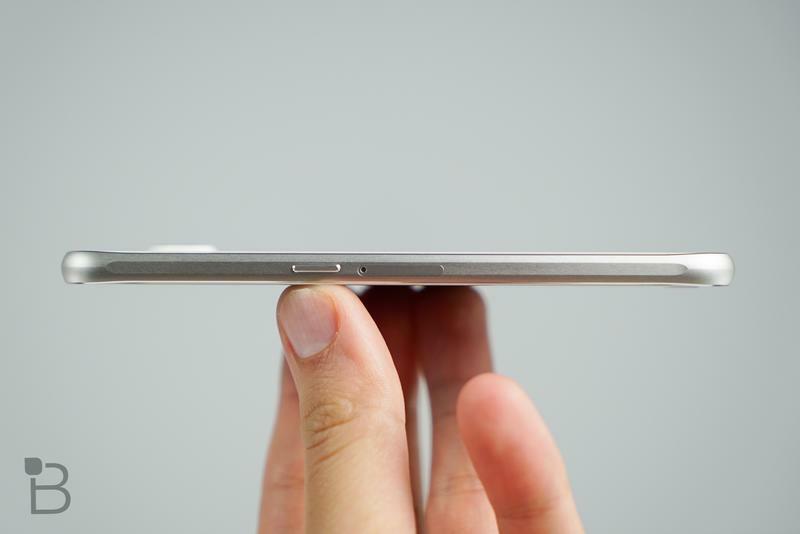 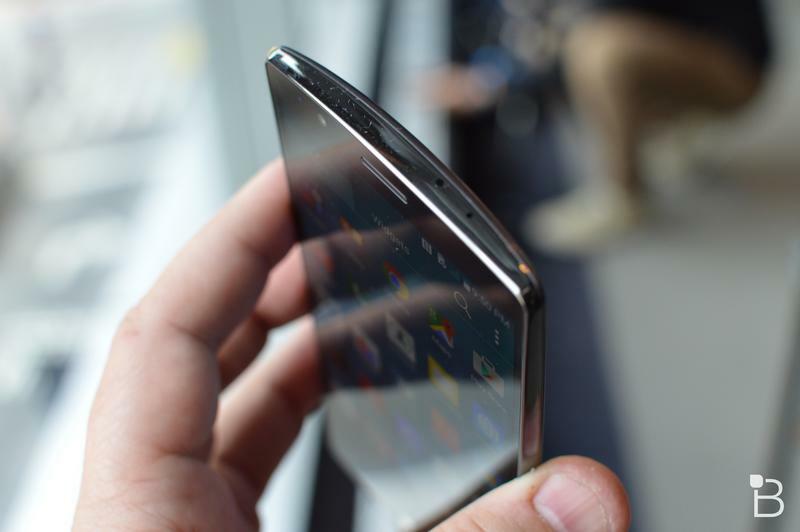 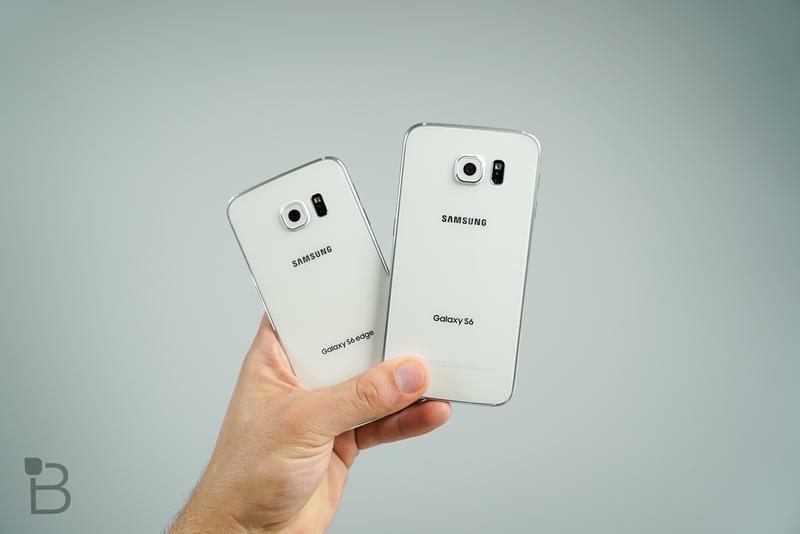 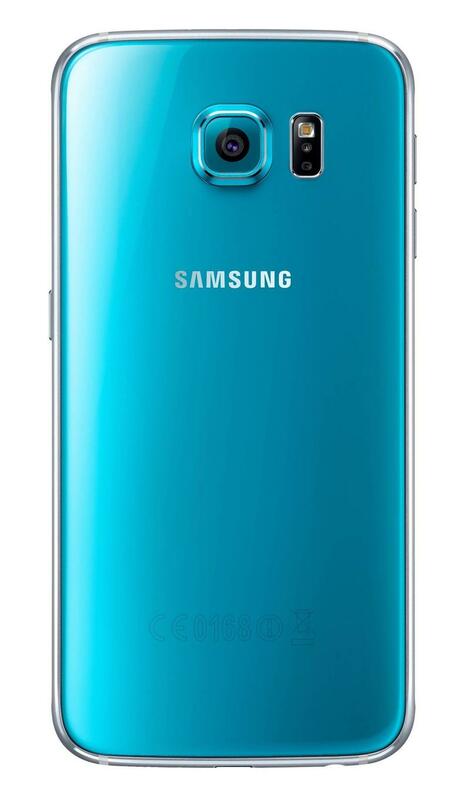 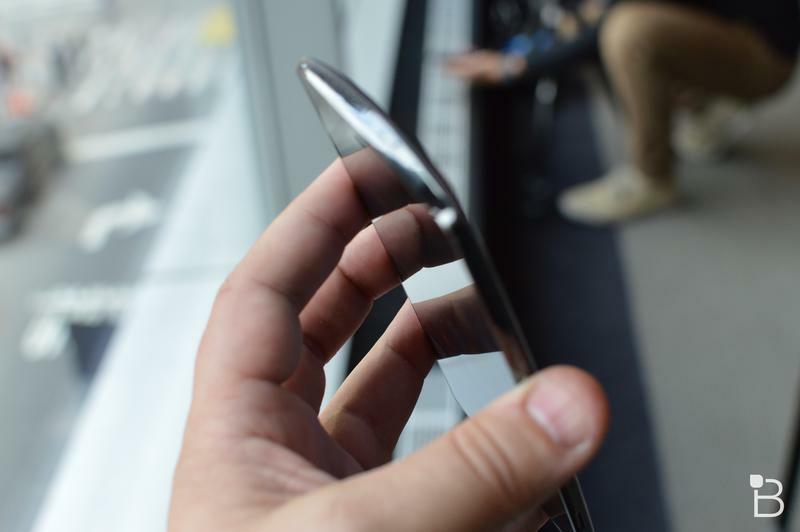 Samsung, meanwhile, opted for glass and aluminum for its phones, which one could argue are more premium. 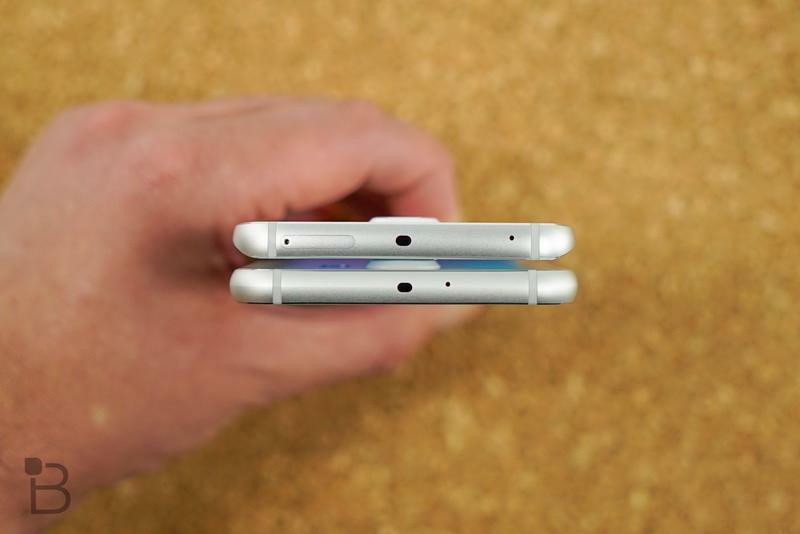 It really comes down to preferences. 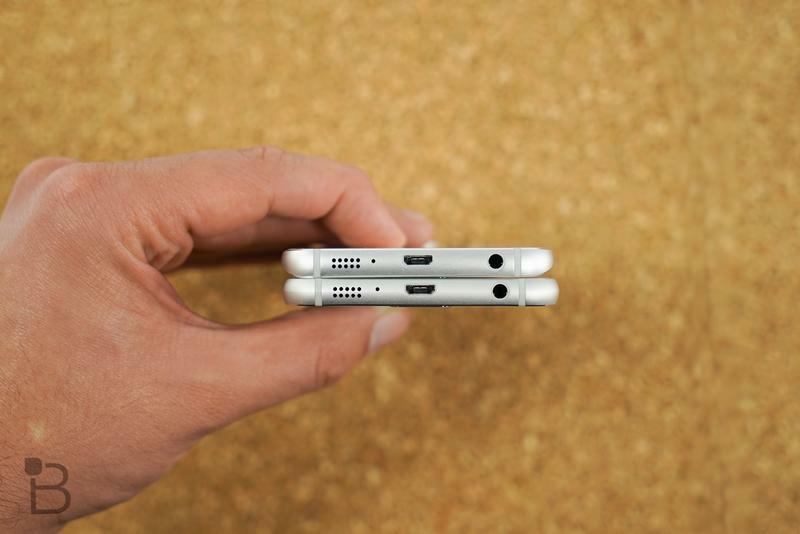 Check out the spec tables below for a closer look at how the two devices stack up.